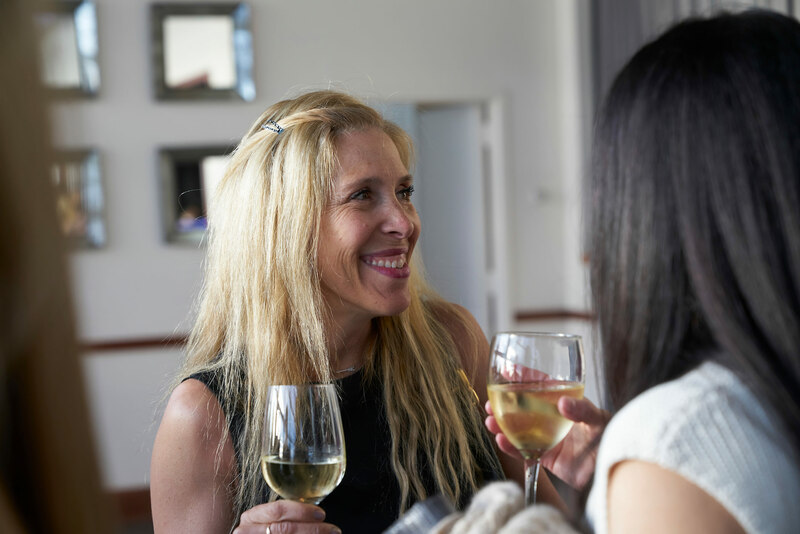 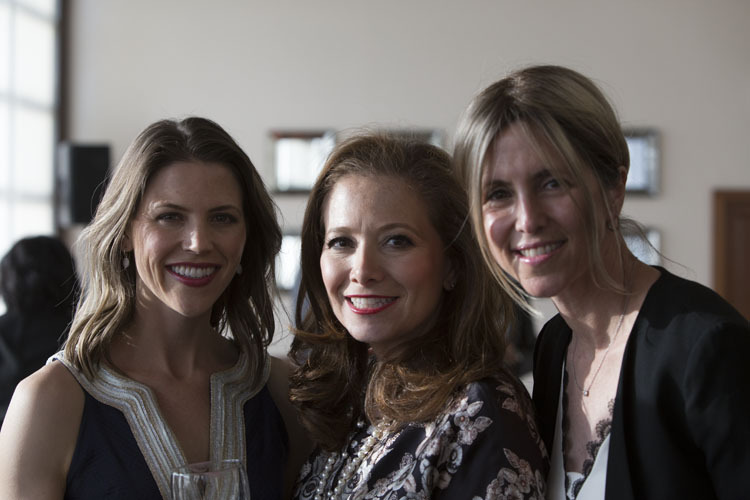 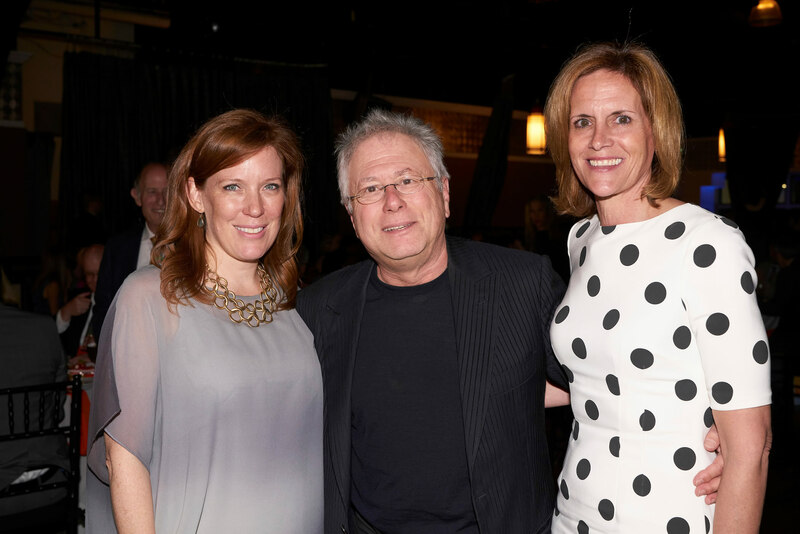 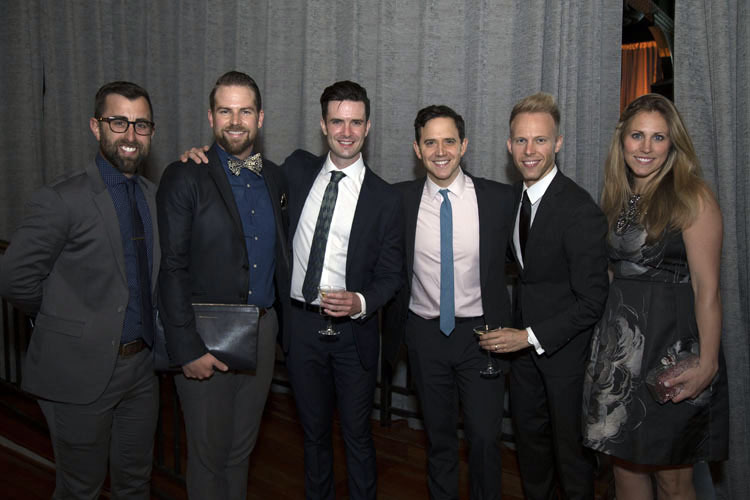 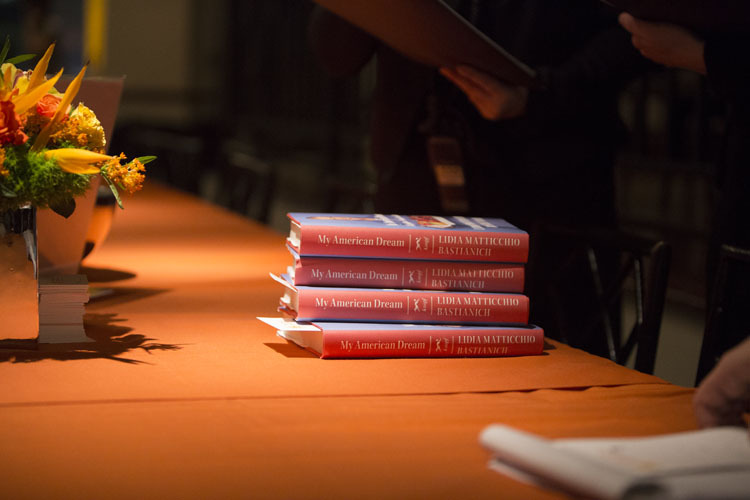 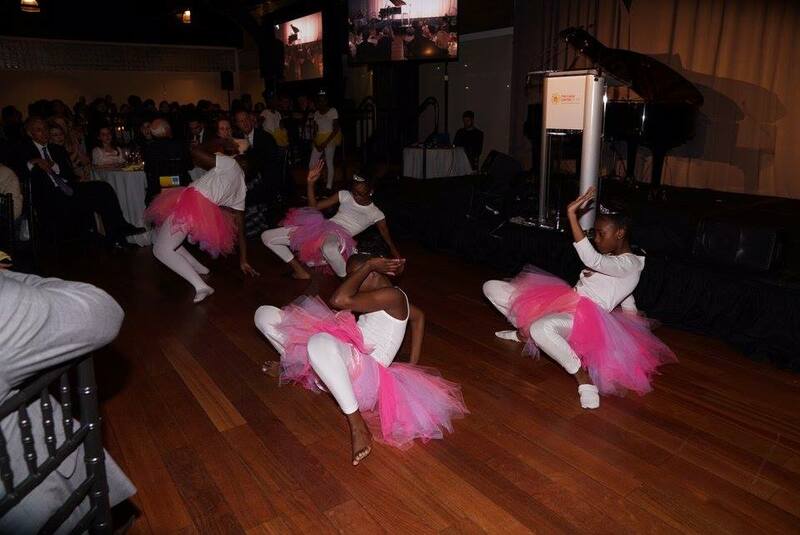 Thank you for supporting our gala this year! 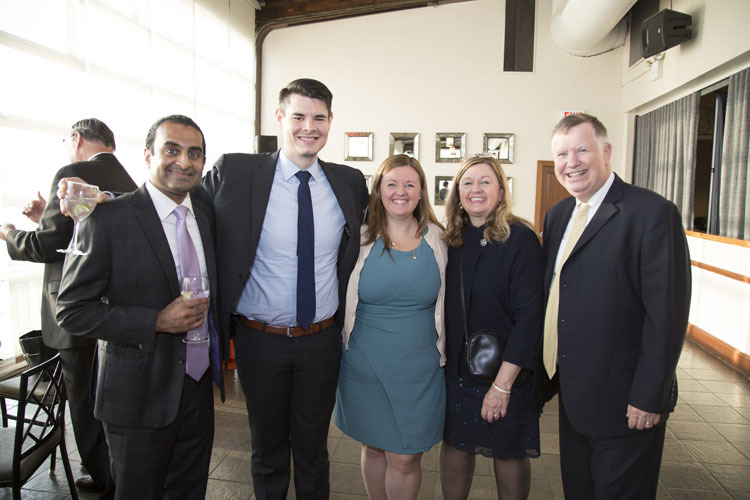 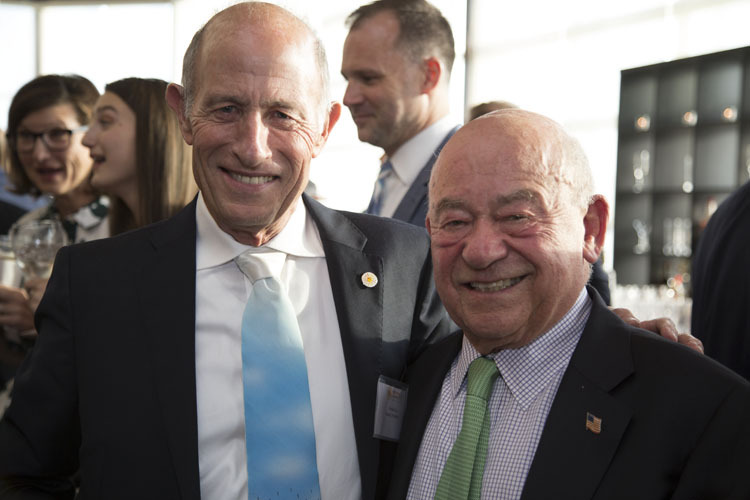 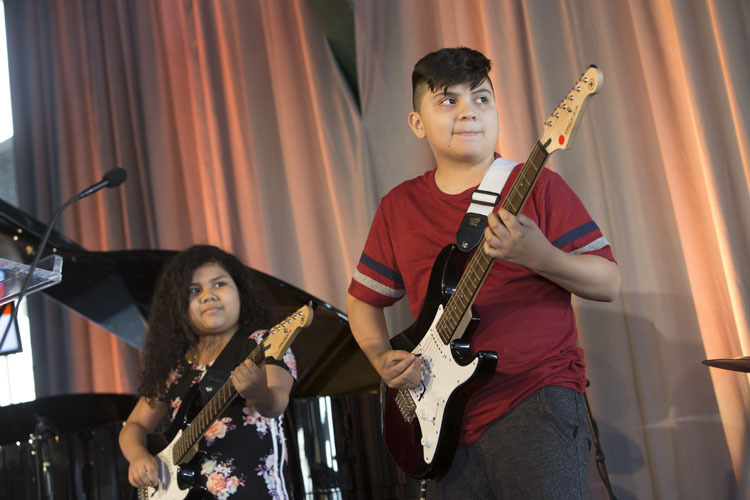 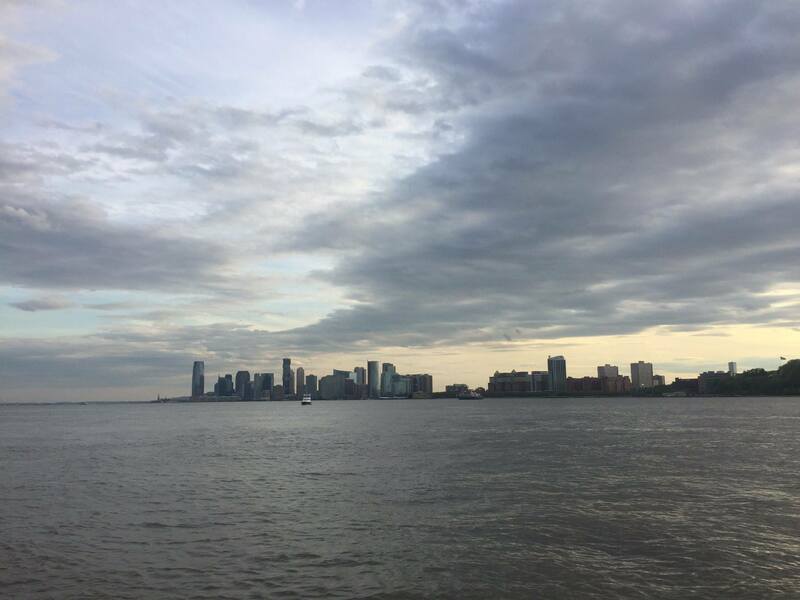 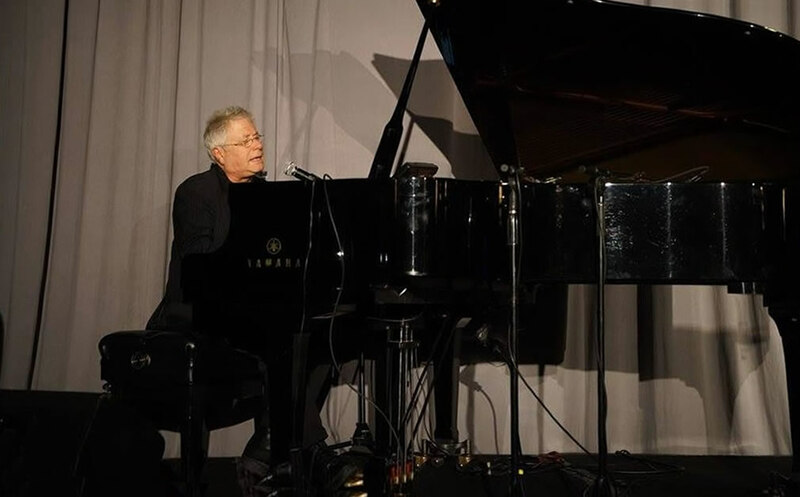 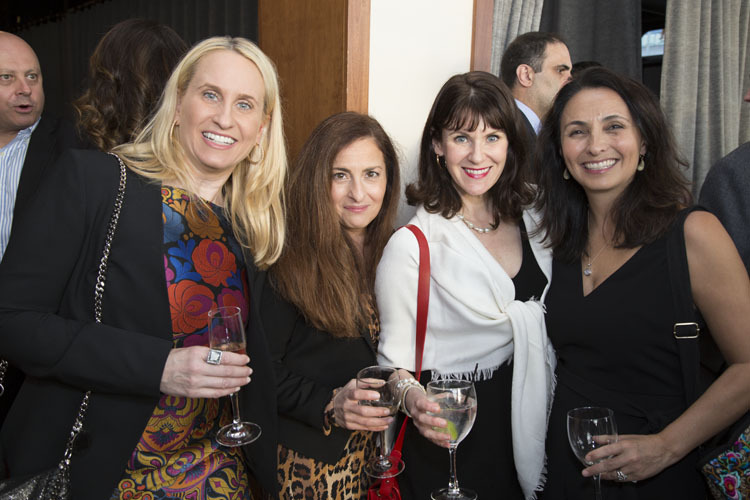 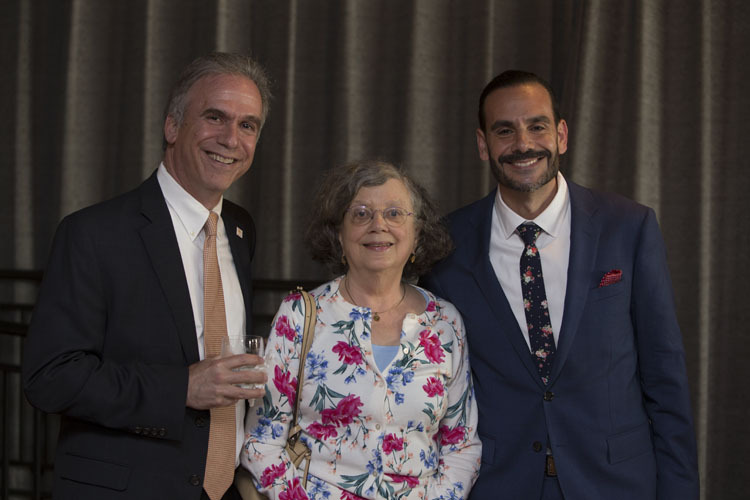 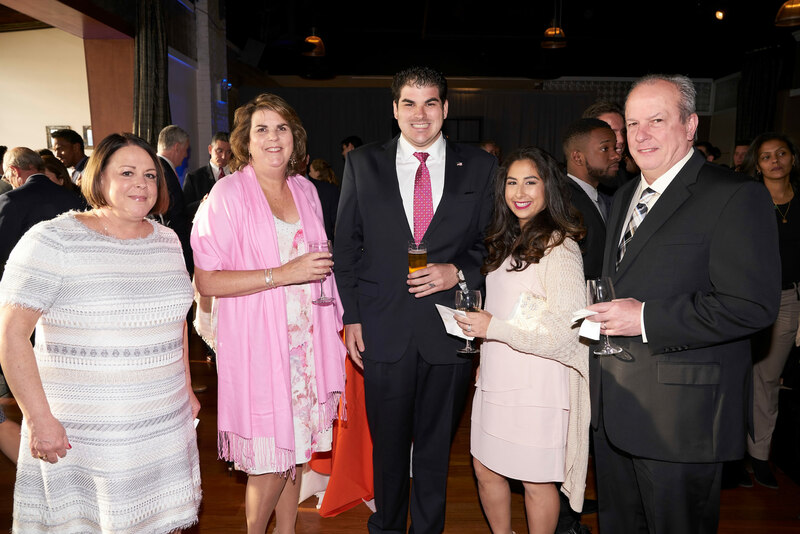 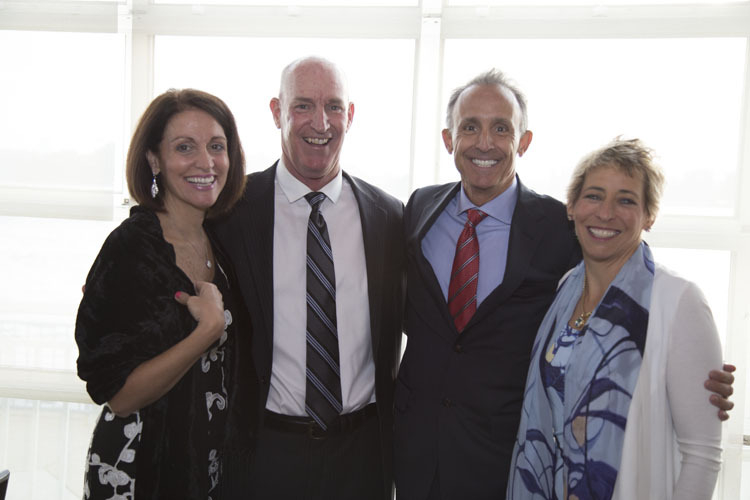 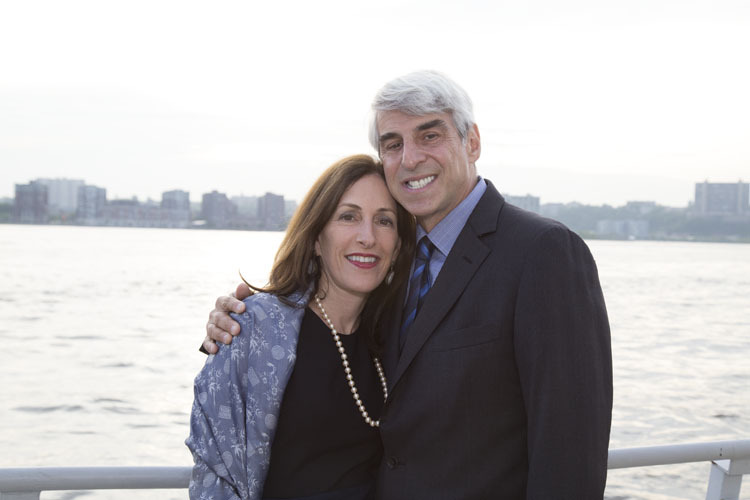 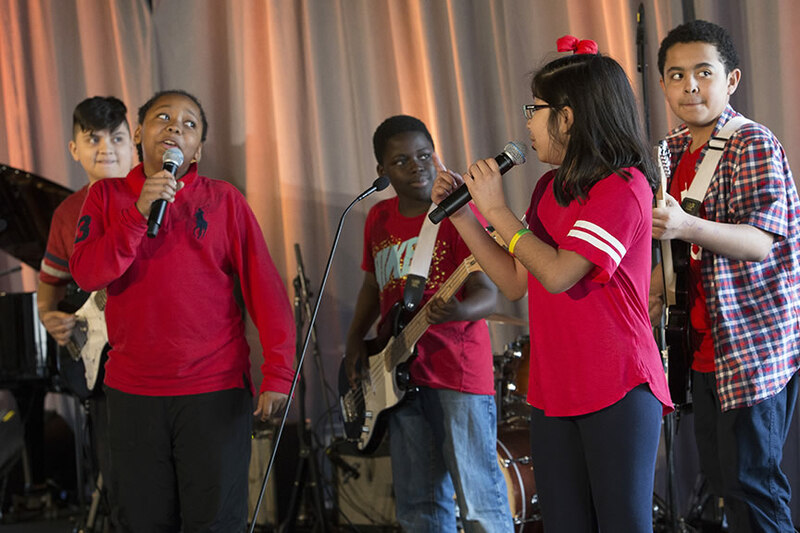 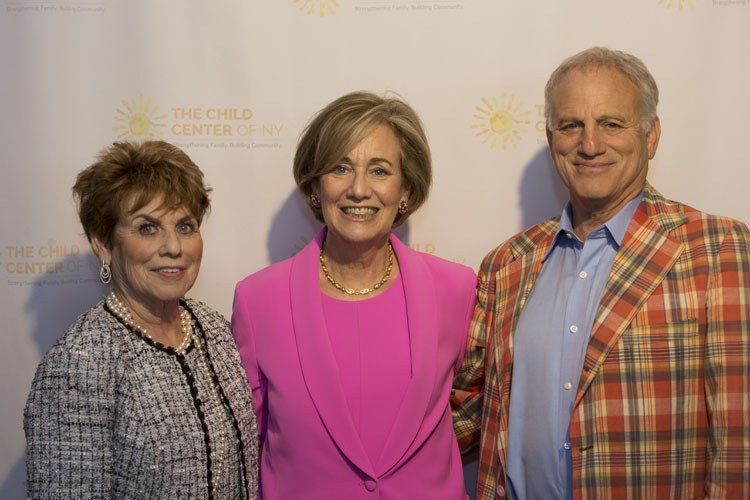 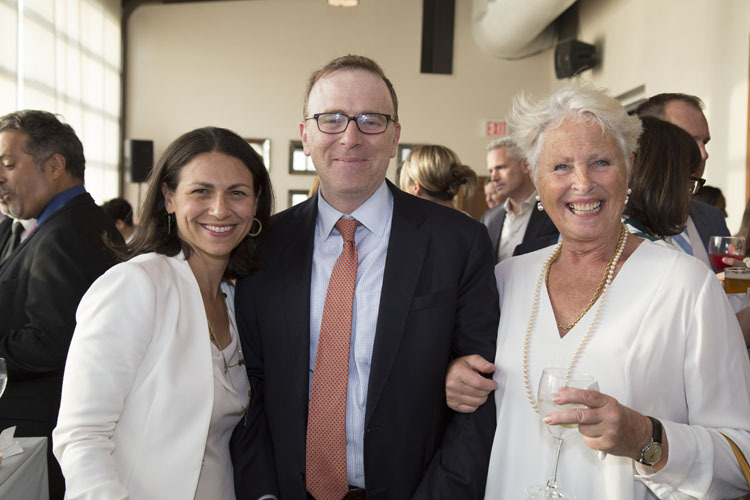 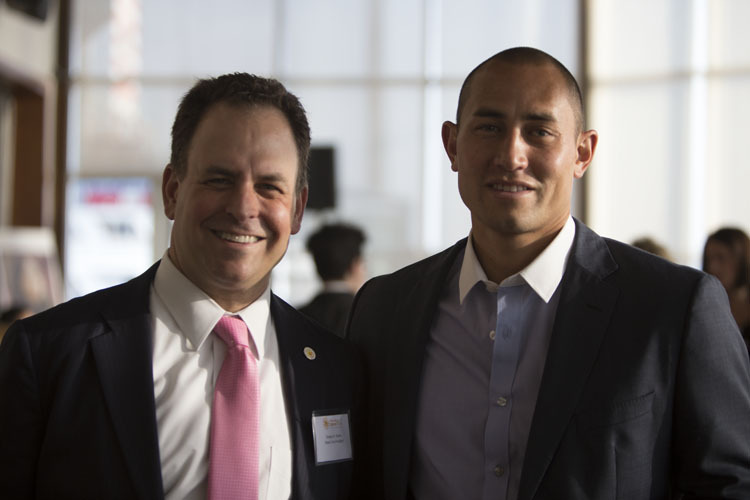 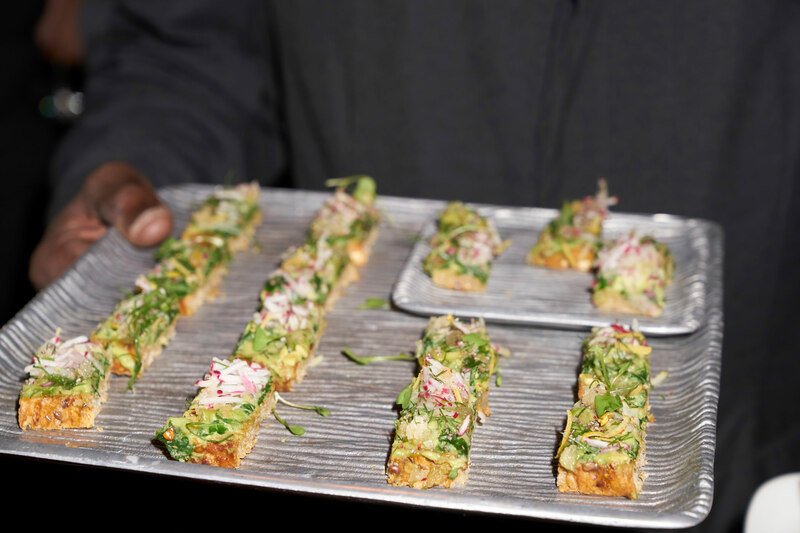 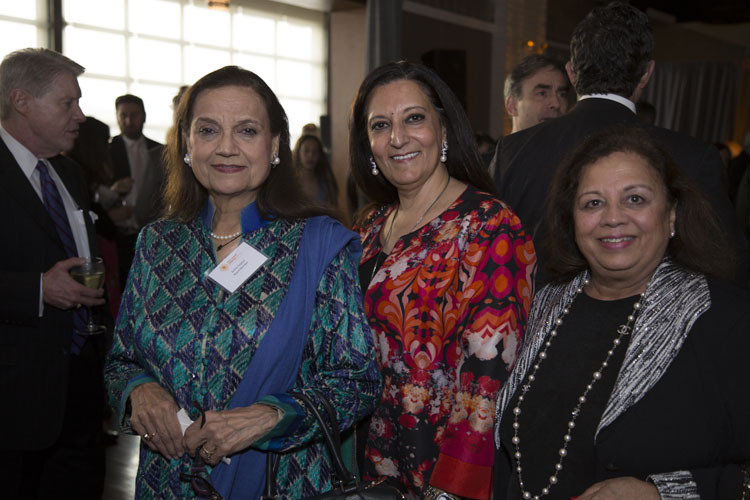 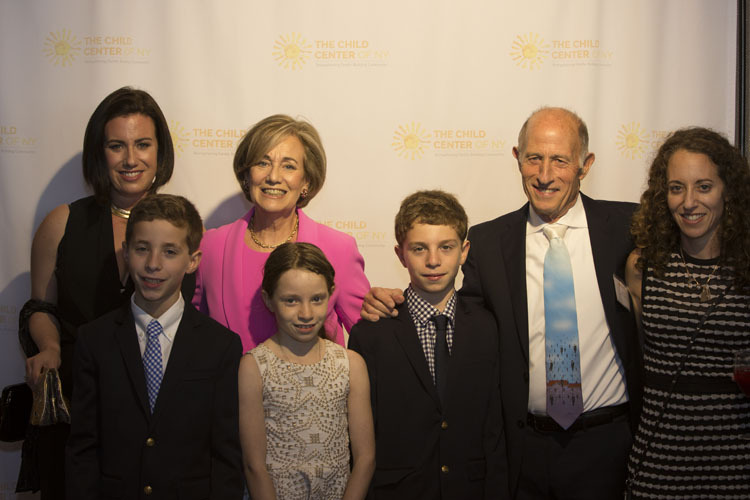 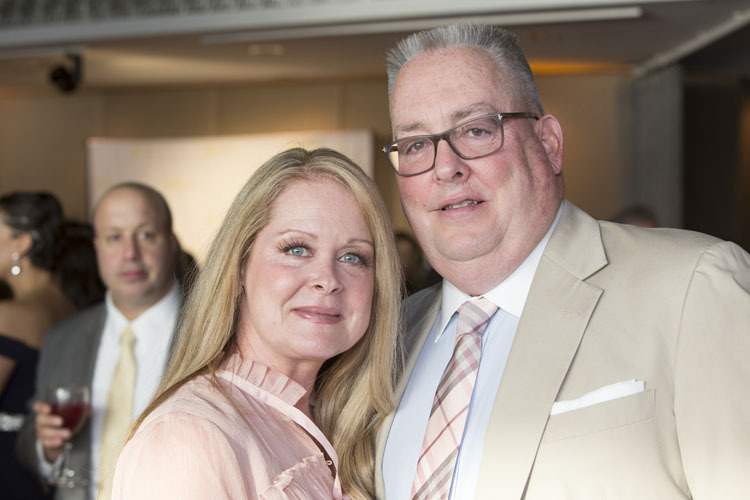 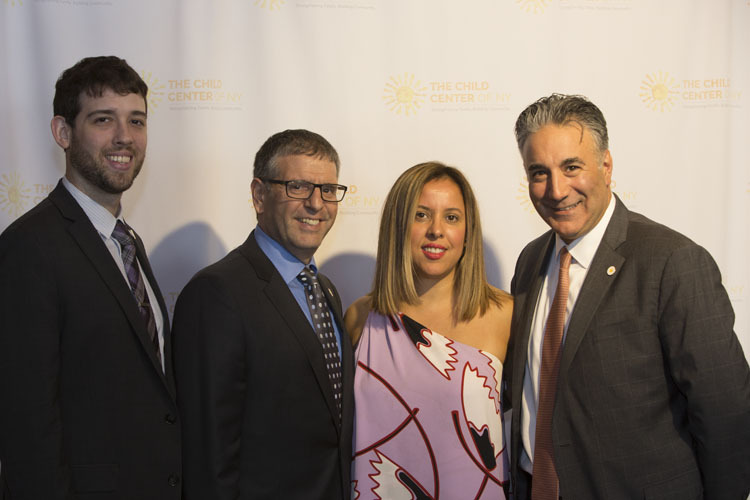 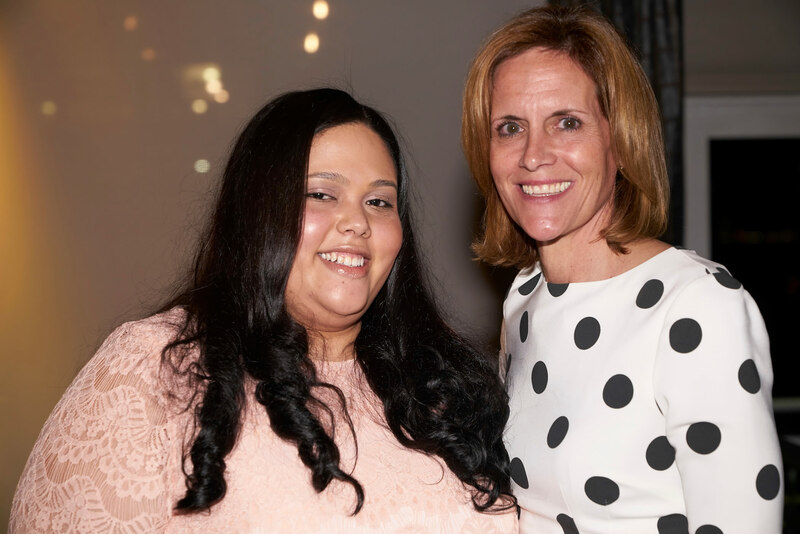 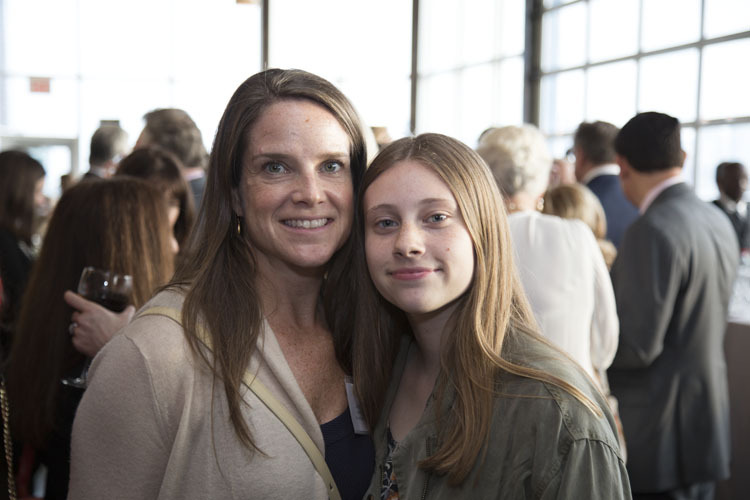 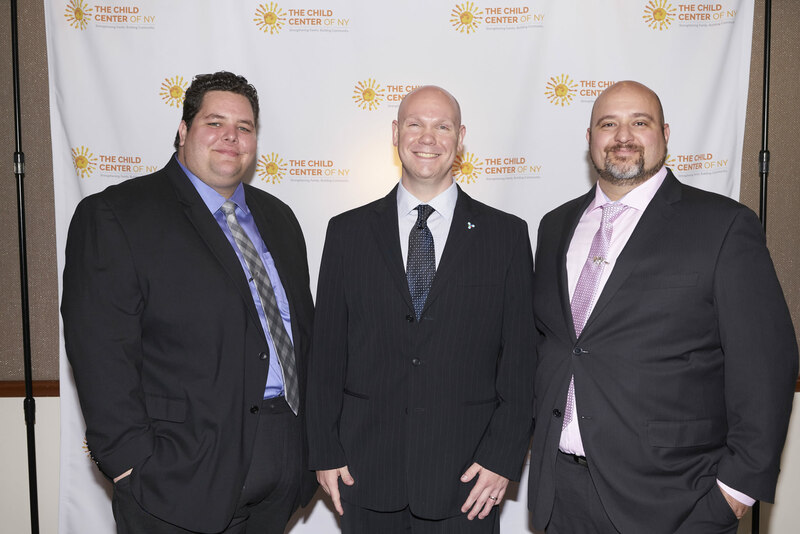 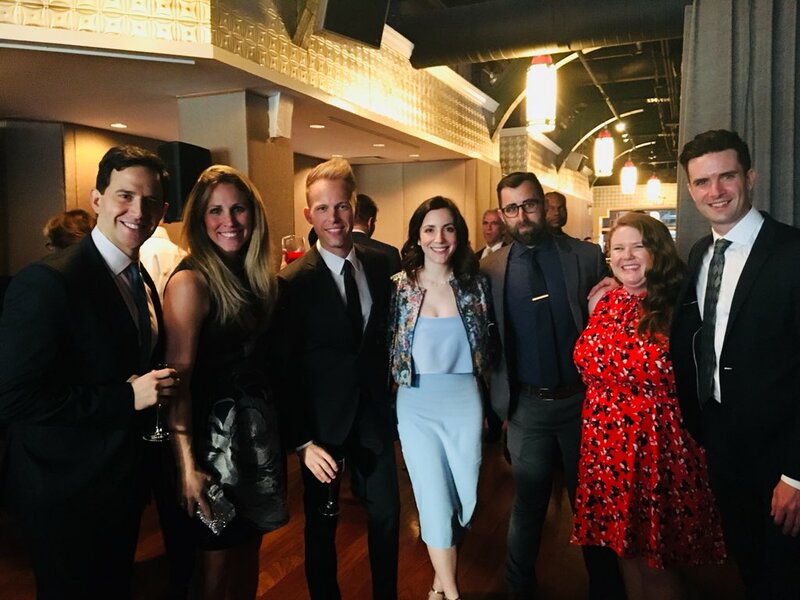 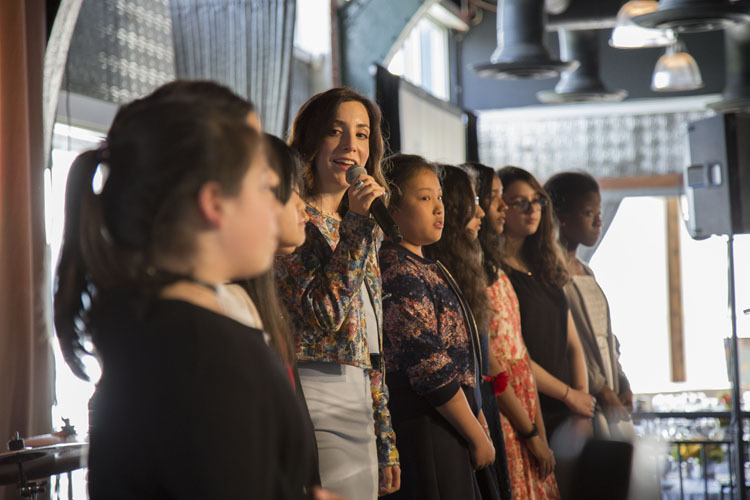 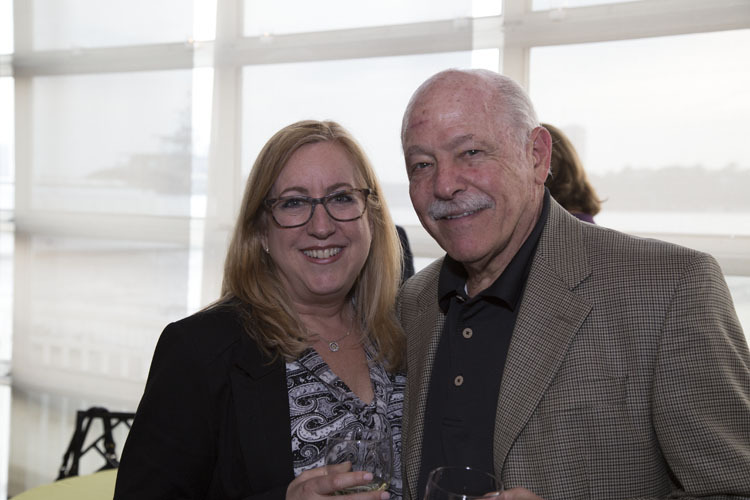 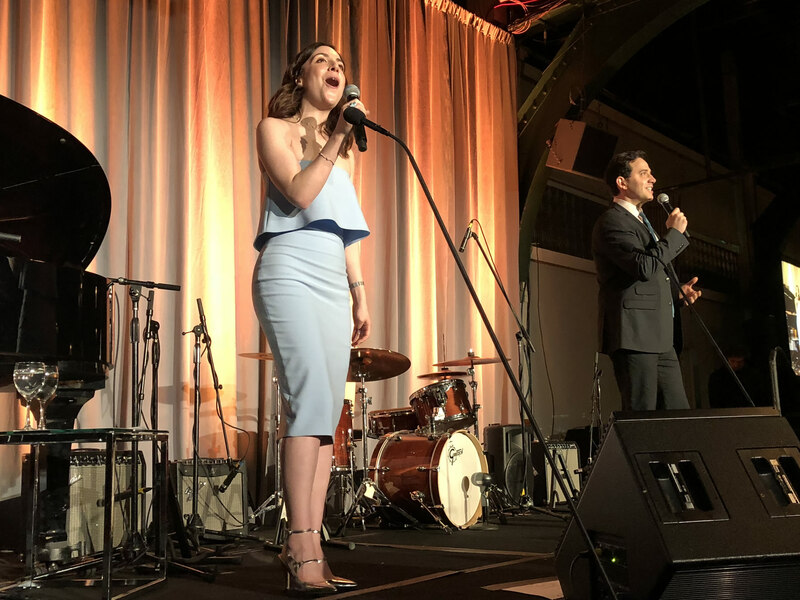 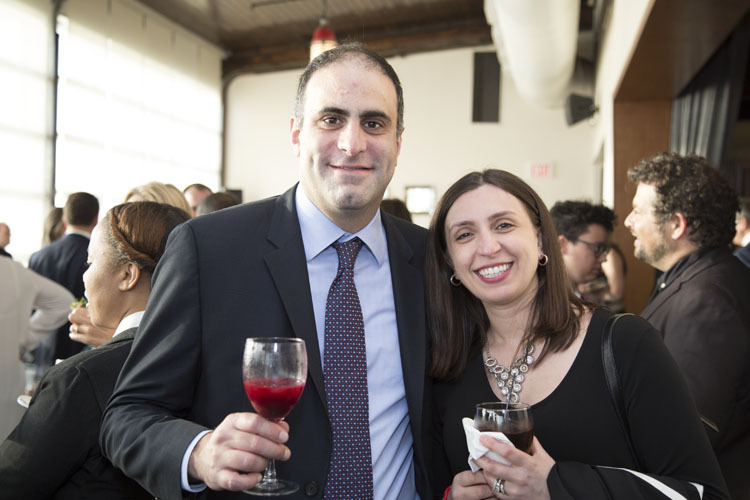 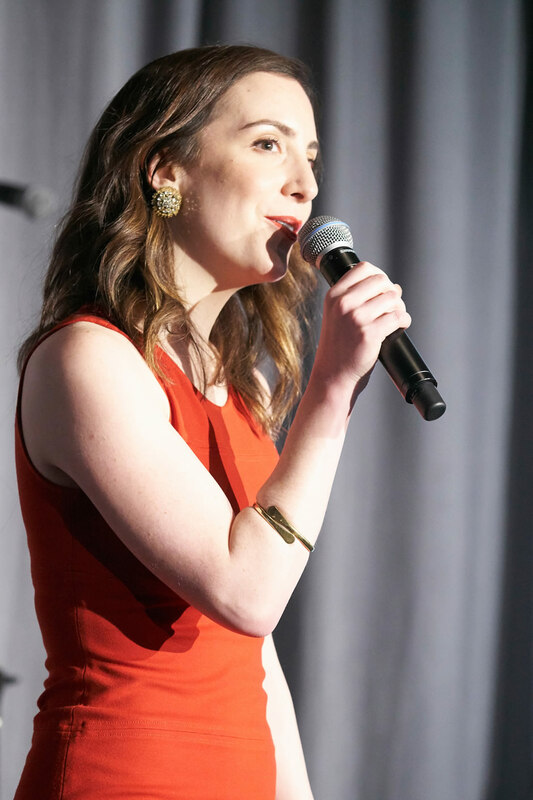 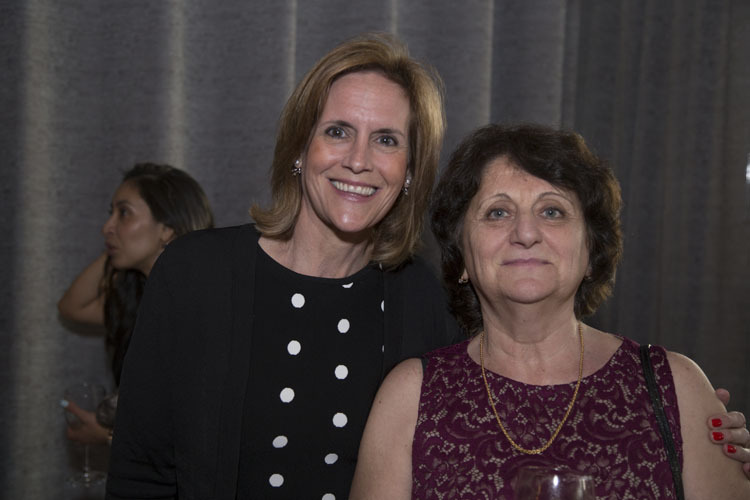 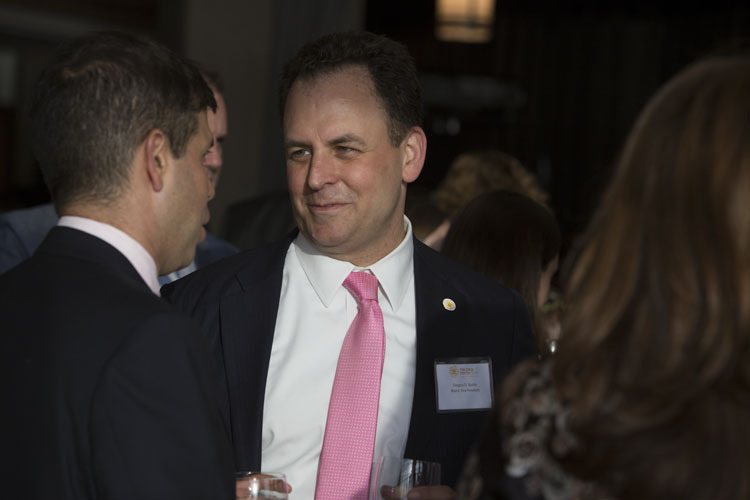 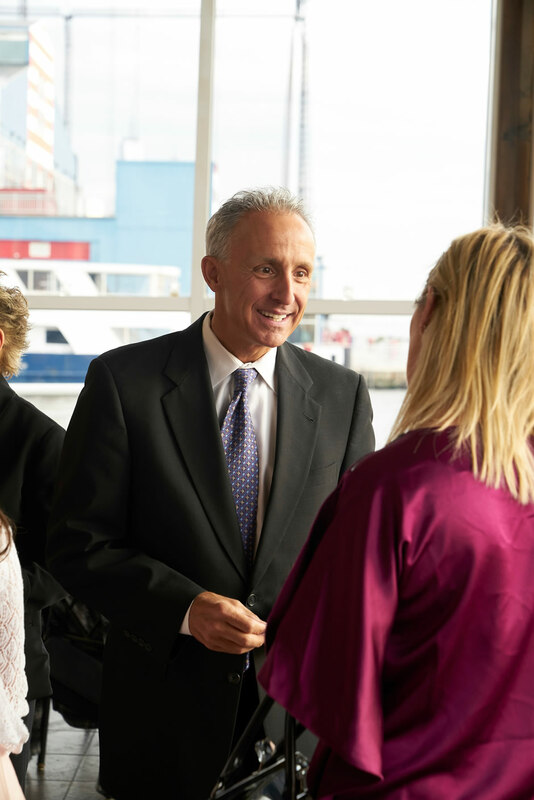 On the evening of Monday, May 14, 2018, The Child Center of NY held its Annual Spring Gala at the Lighthouse at Chelsea Piers. 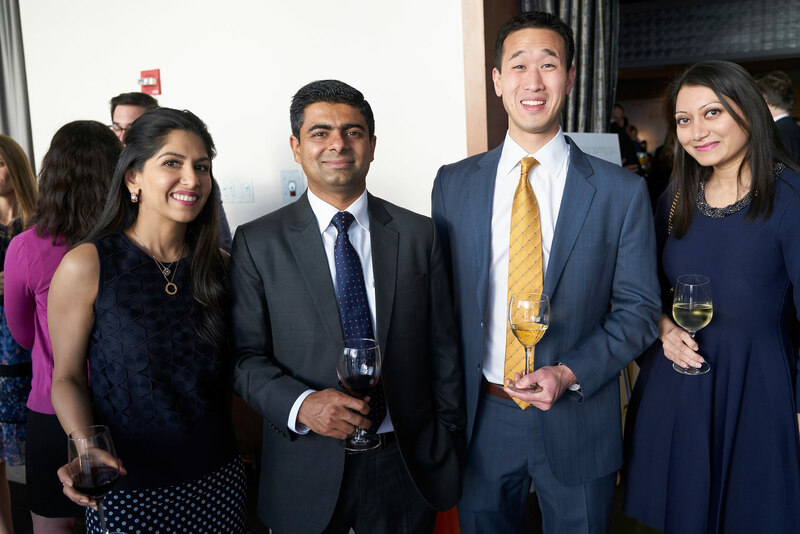 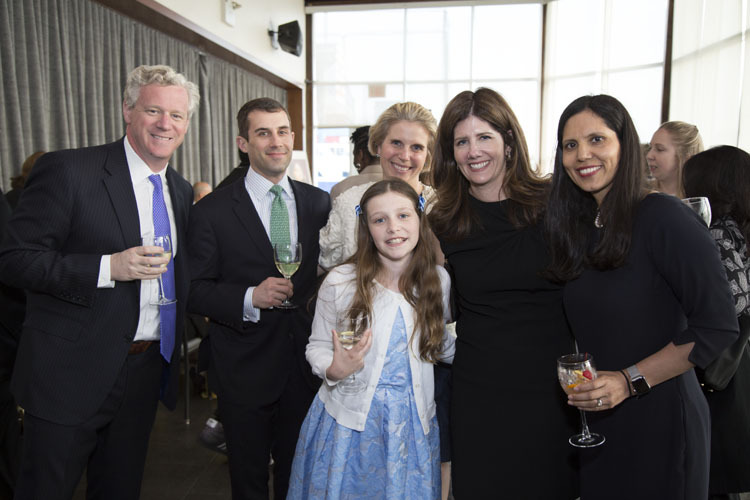 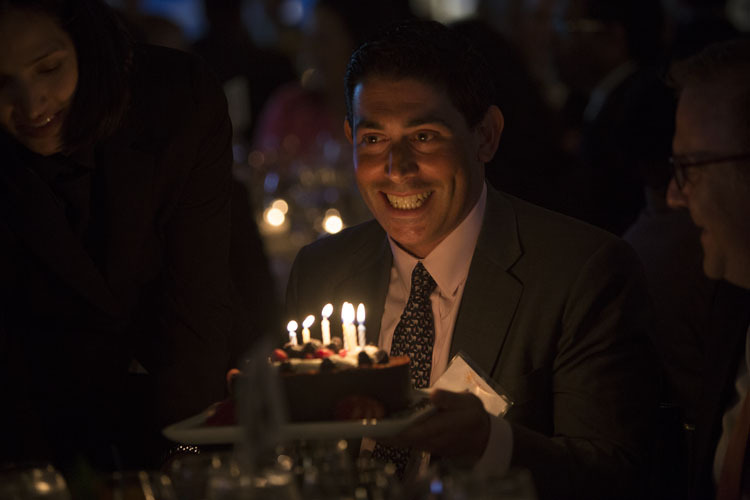 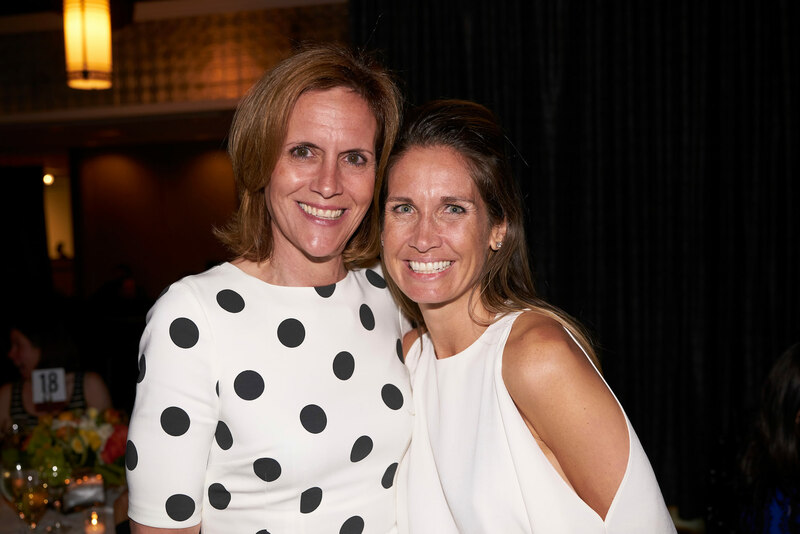 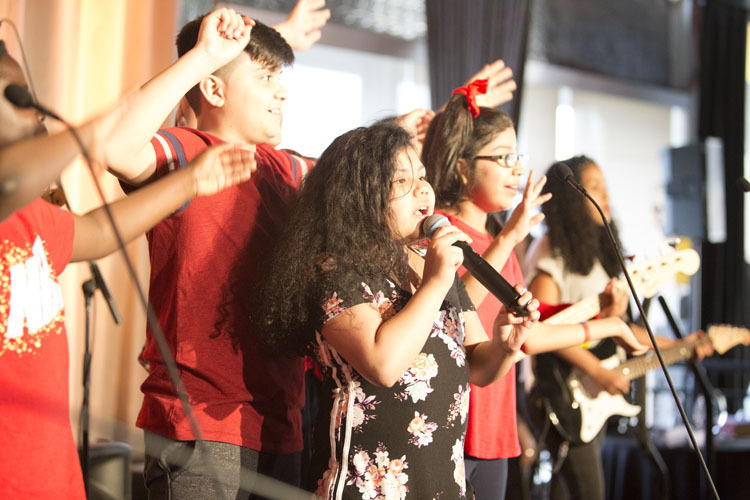 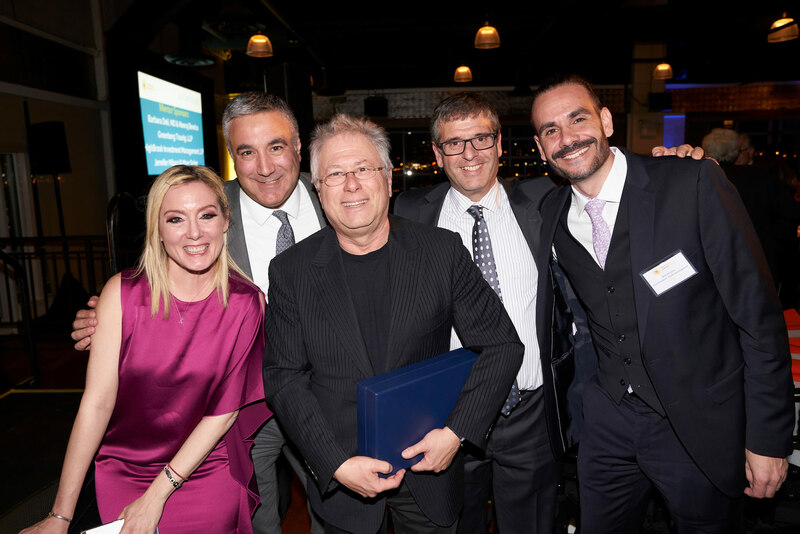 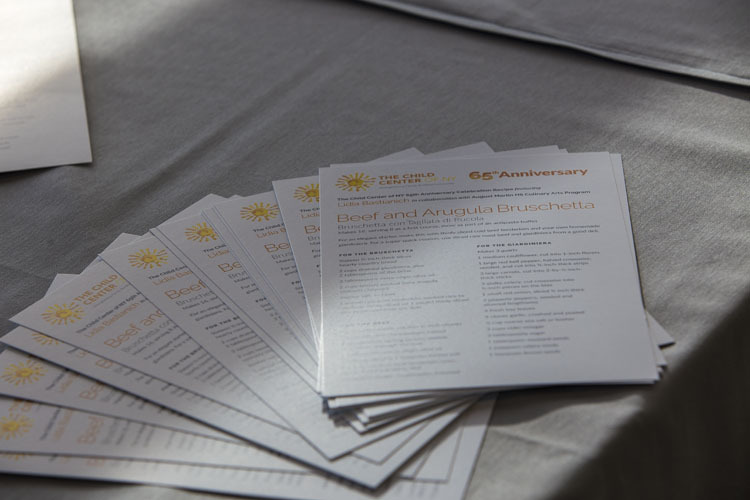 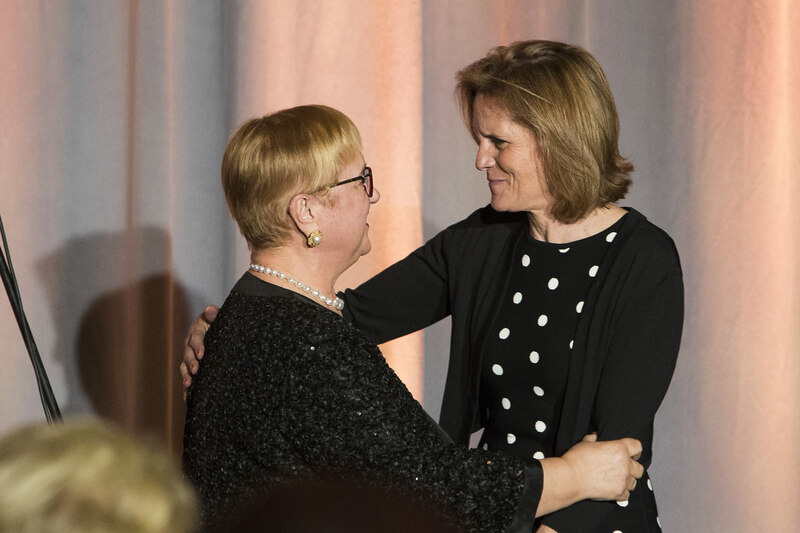 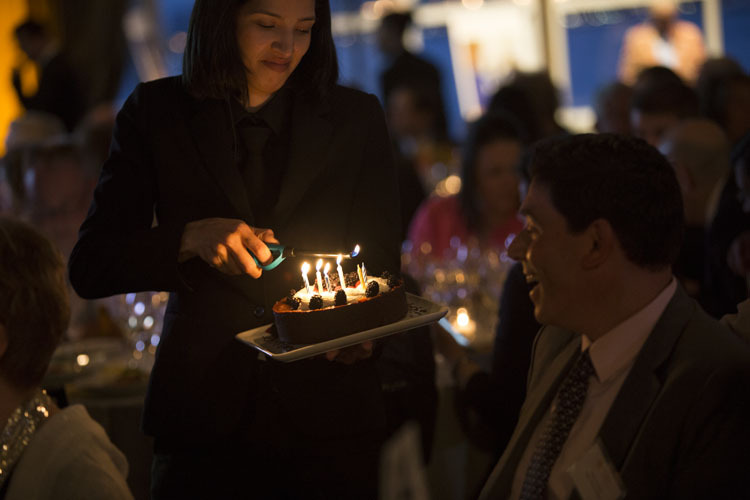 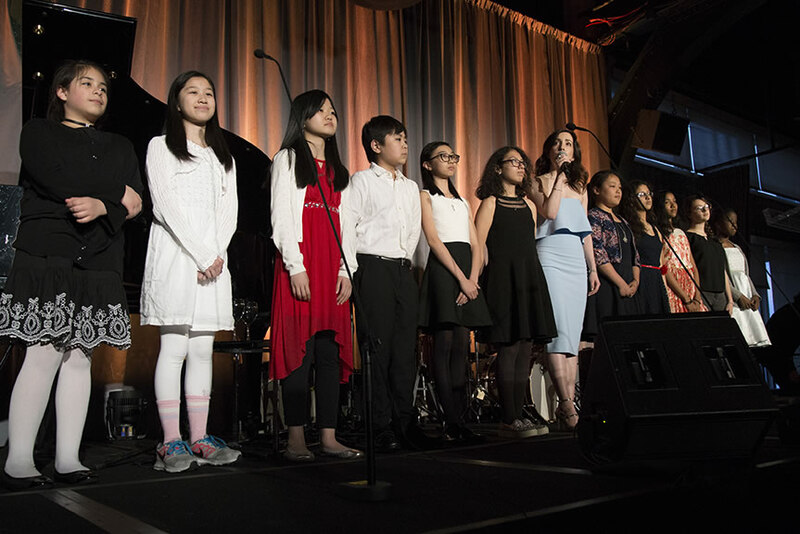 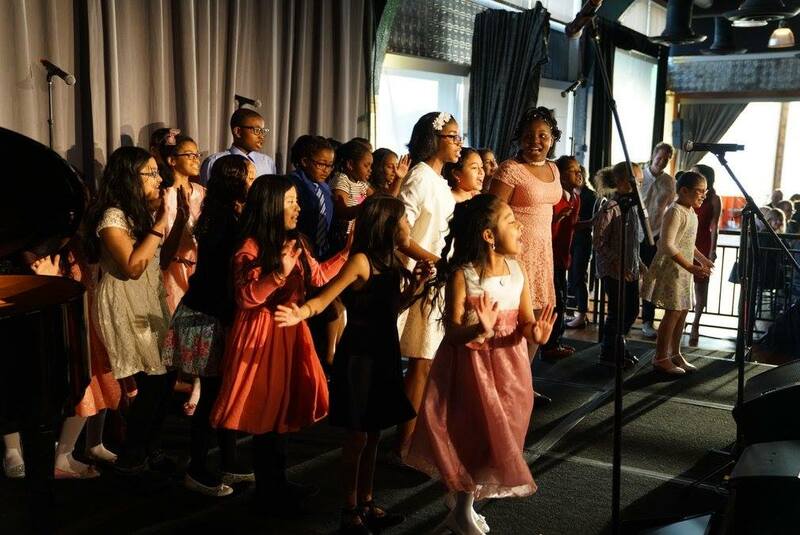 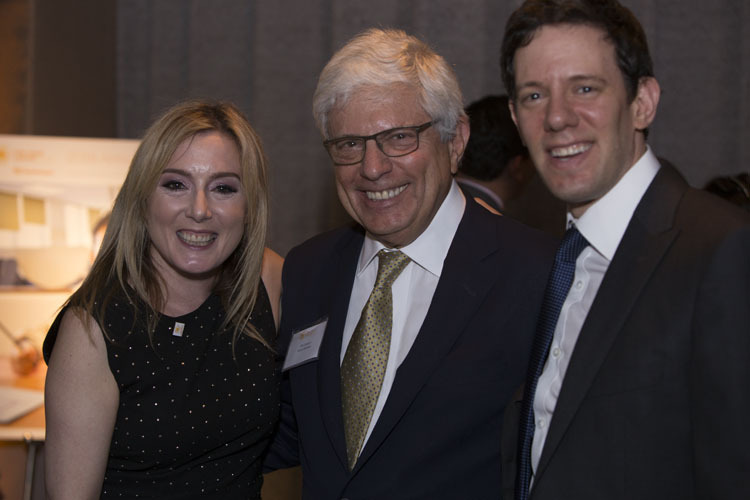 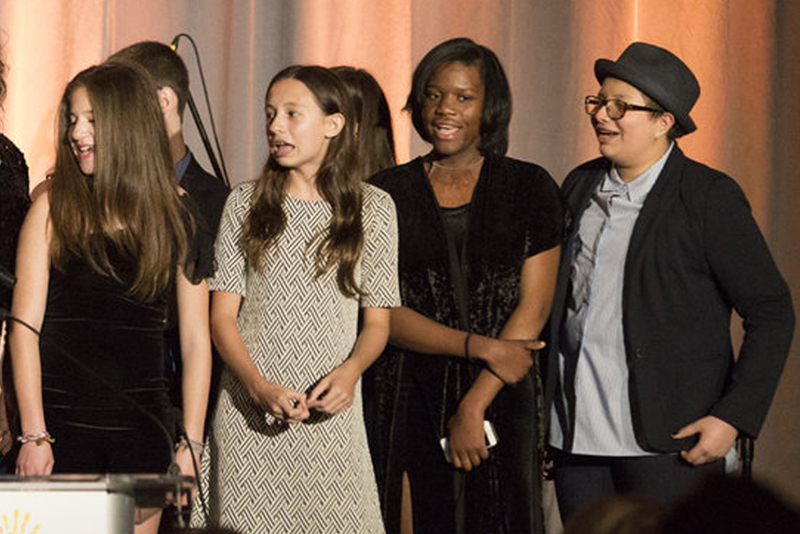 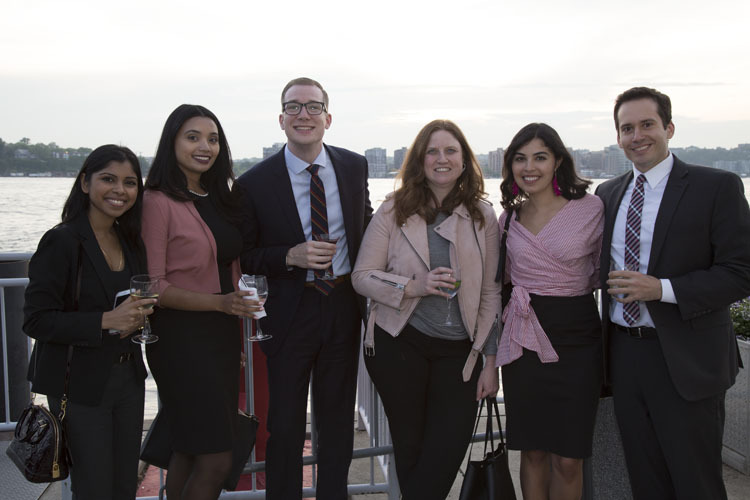 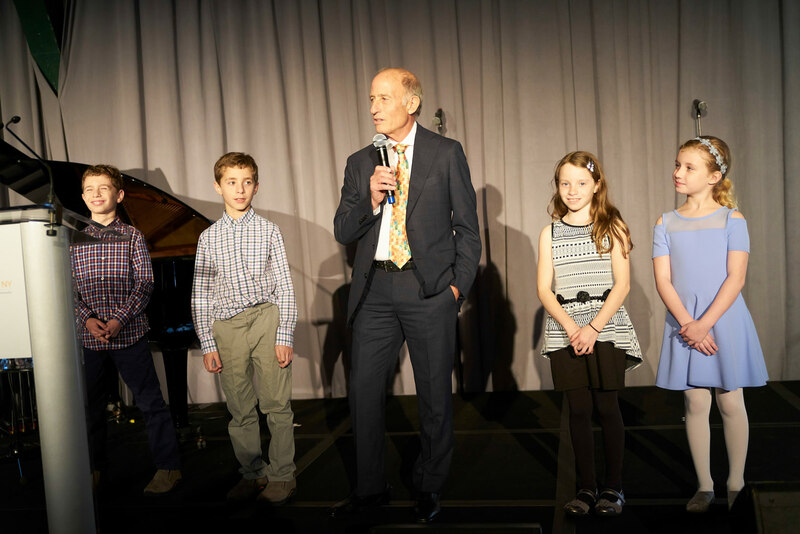 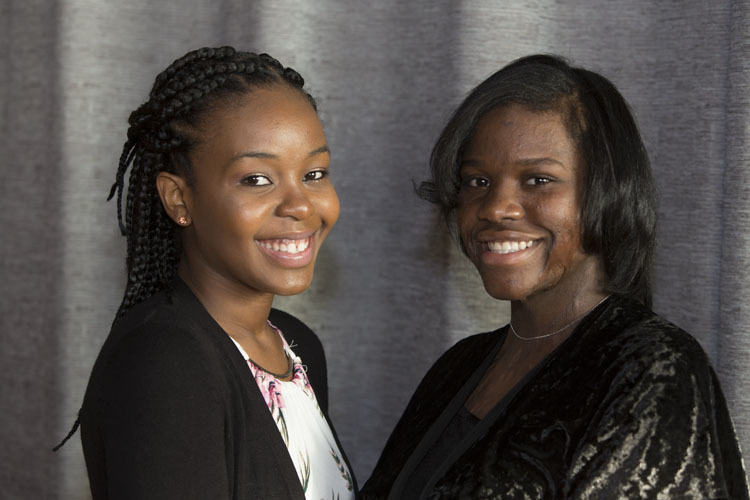 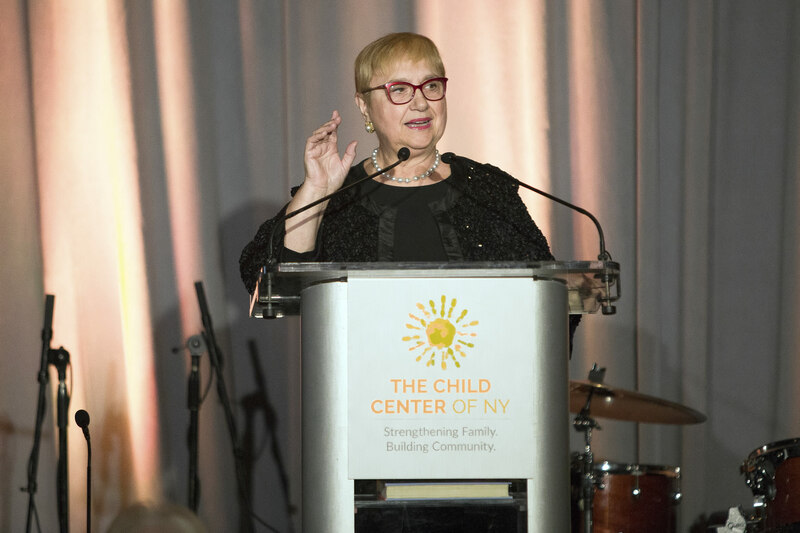 This year’s gala celebrated 65 years of service to some of New York City’s most underprivileged children and families — and the success we have had in assisting those children to reach their full potential in life, regardless of the hurdles they face each day. 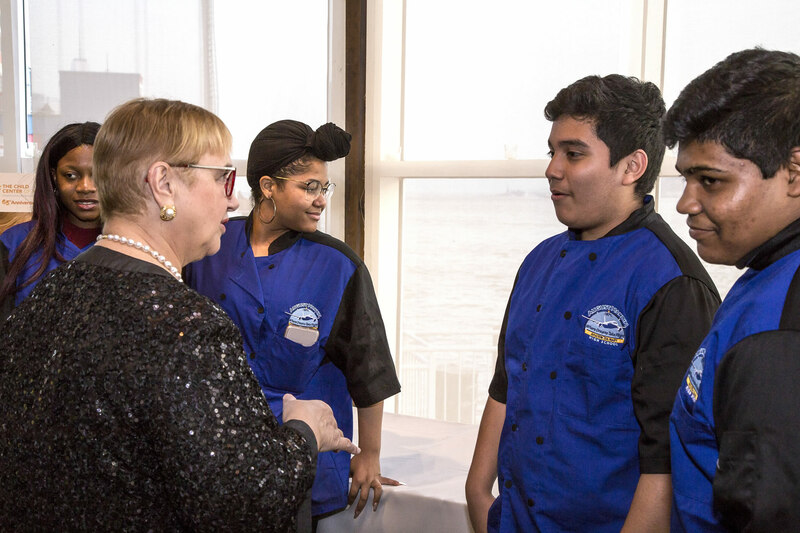 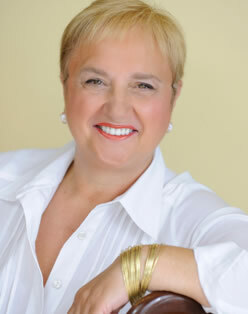 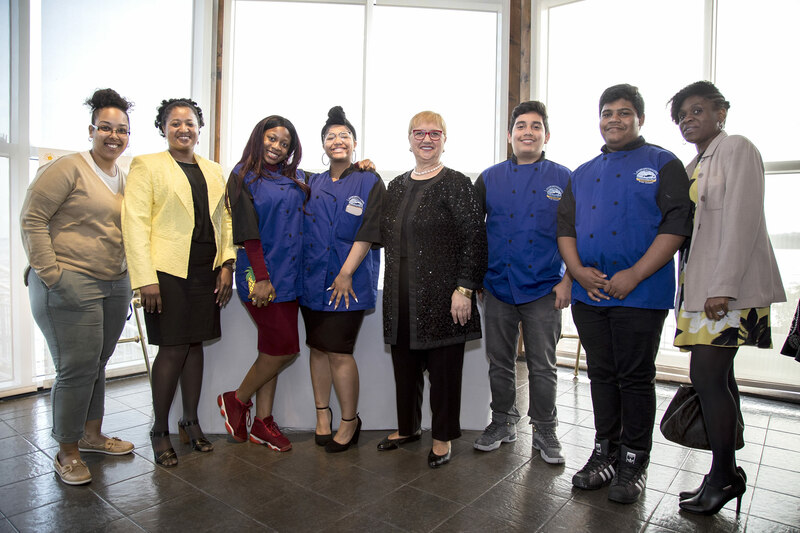 It was our sincere pleasure to honor Chef Lidia Bastianich, an Emmy award-winning public television host, a best-selling cookbook author with a dozen books published to date, a successful restaurateur, and owner of a flourishing food and entertainment business. 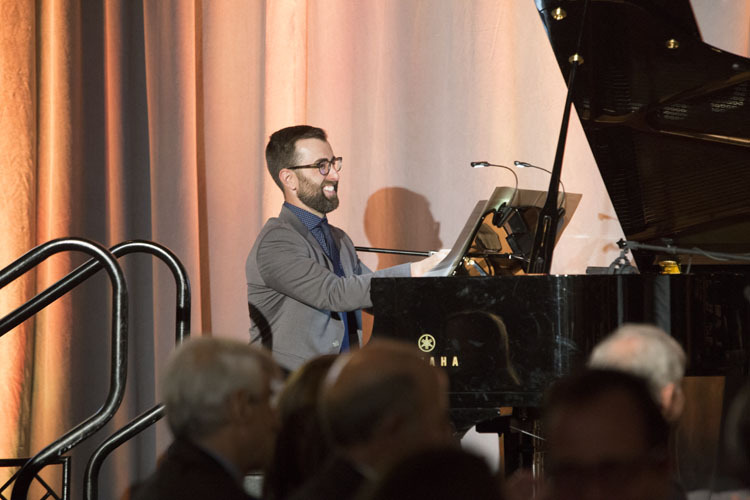 To support this year's gala, please visit our online 2018 Gala reservation form. 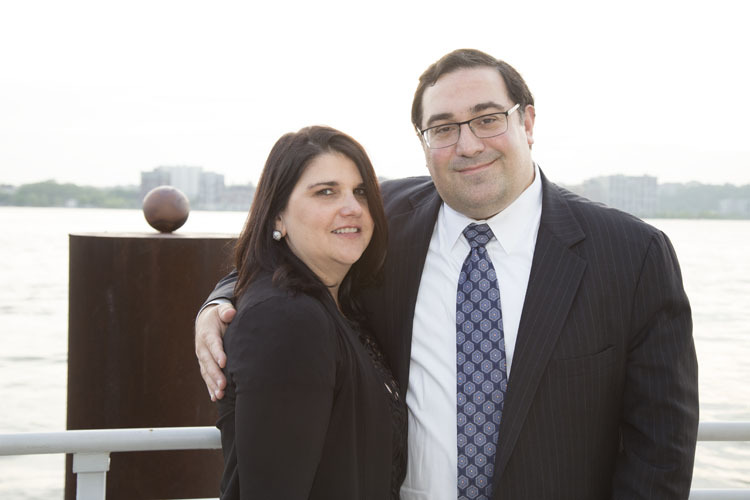 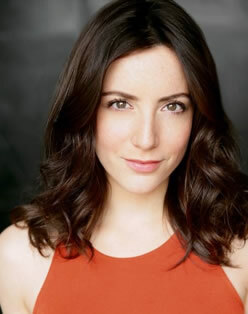 The Nicolosi Law Firm, P.C. 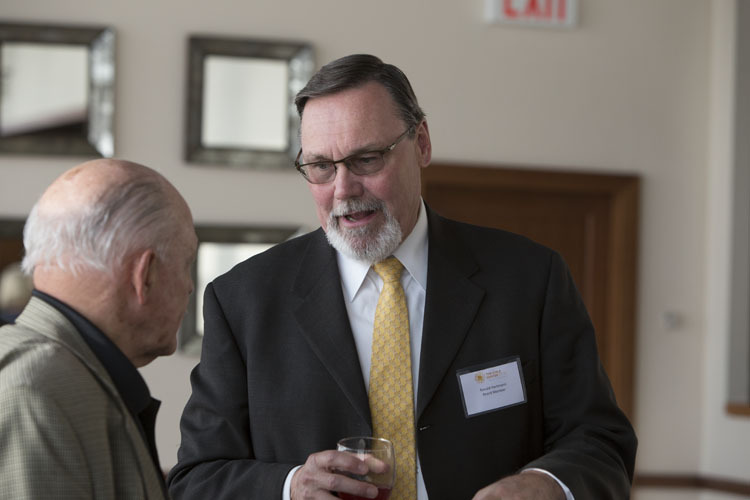 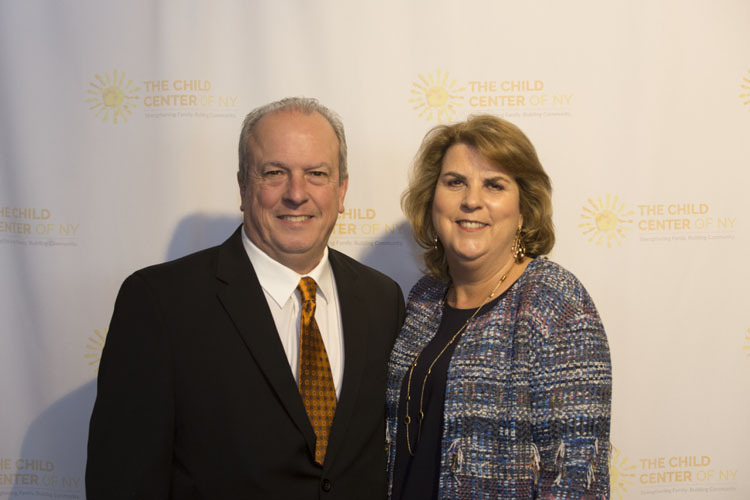 The Child Center's annual gala is our biggest fundraiser. 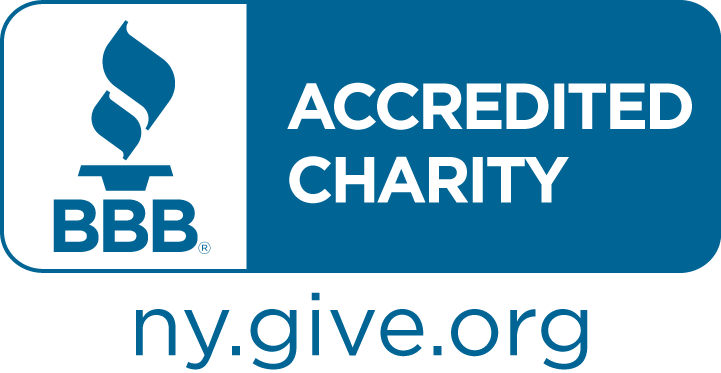 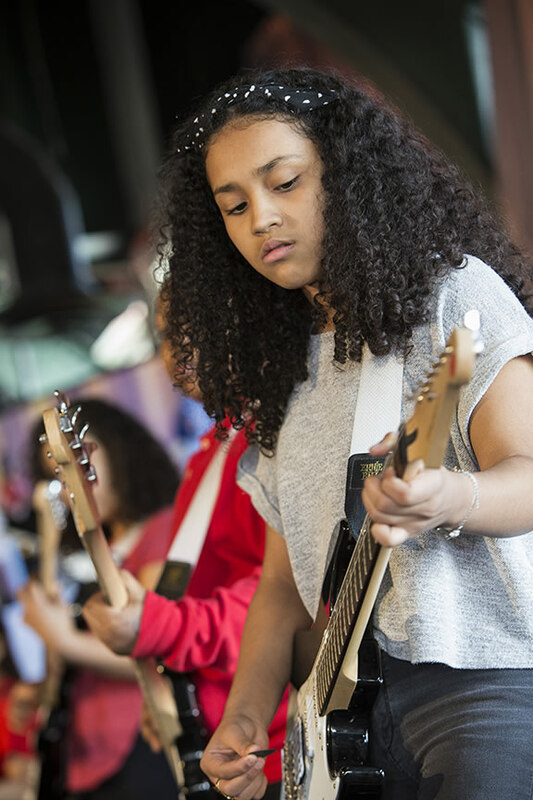 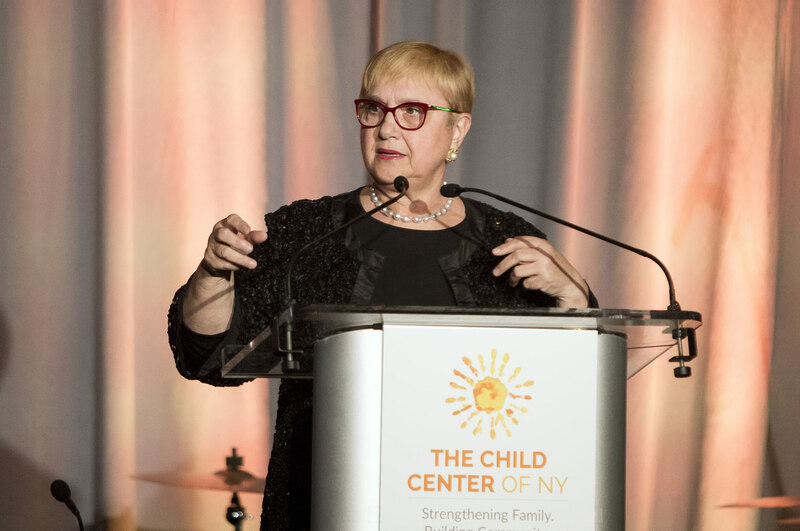 It plays a crucial role in giving The Child Center the ability to strengthen 30,000 children with the skills, opportunity, and support they need to become secure, capable, and confident adults. 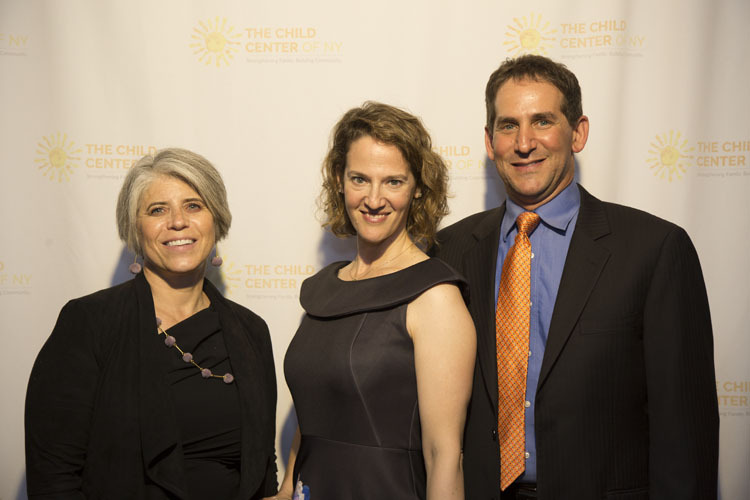 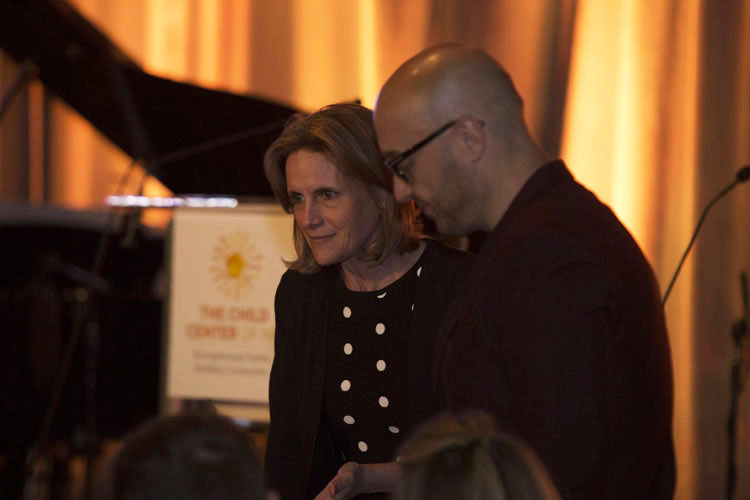 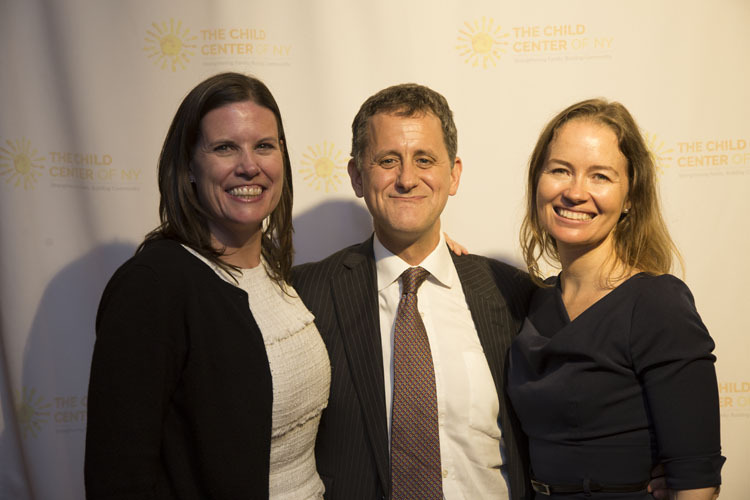 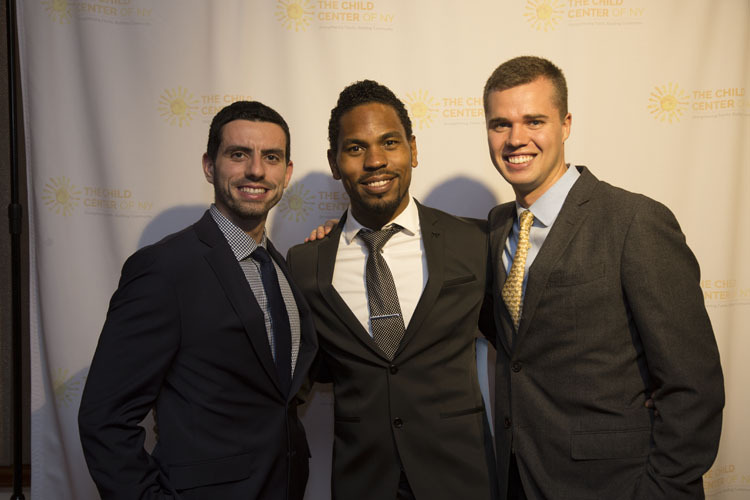 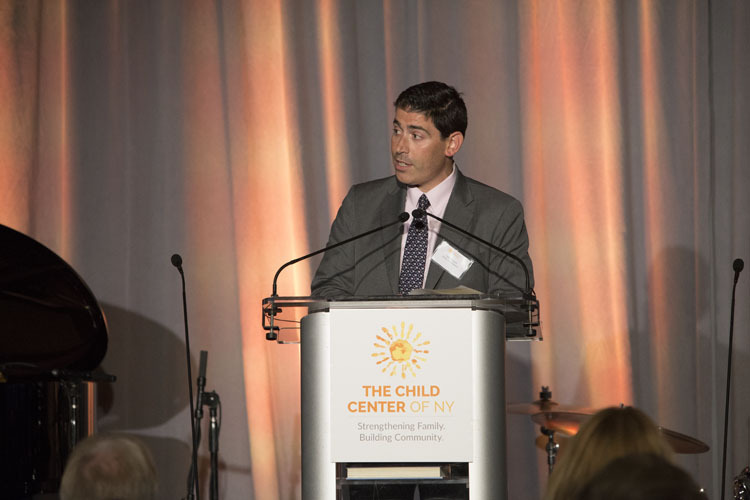 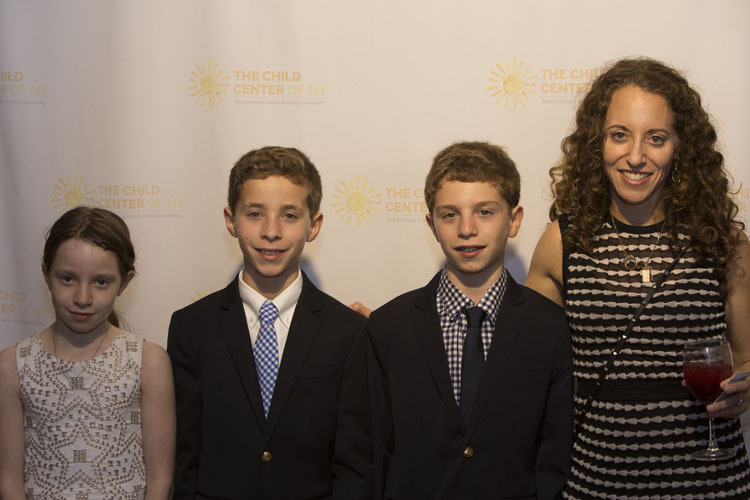 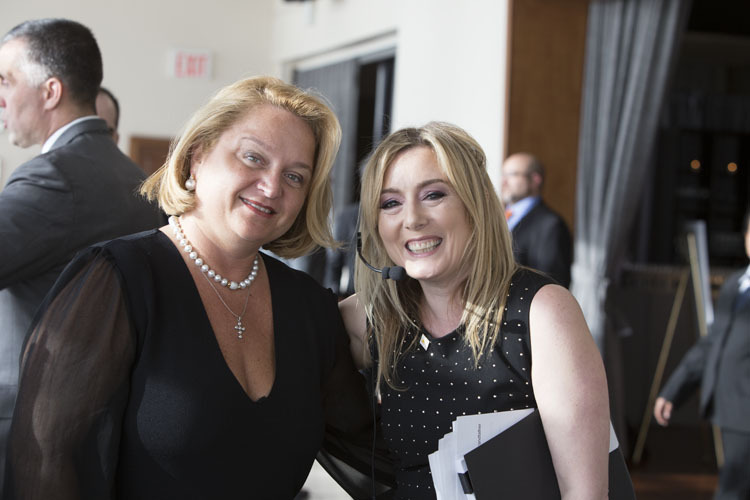 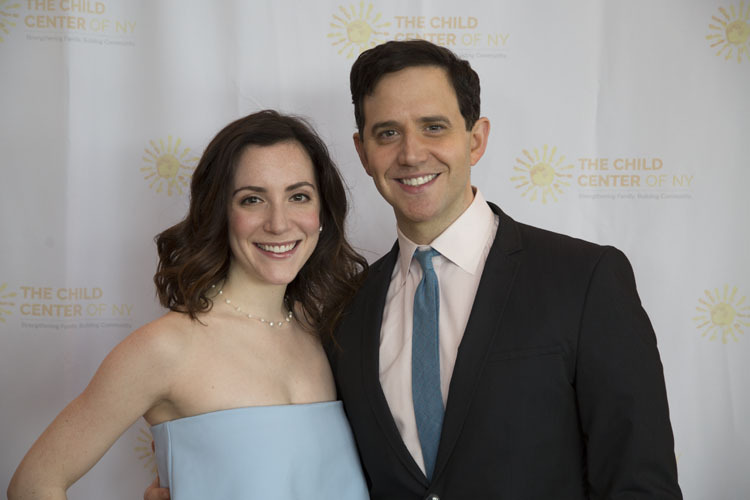 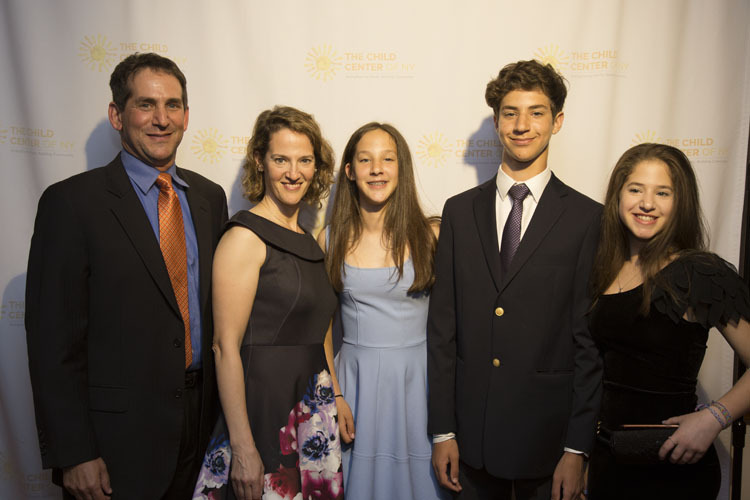 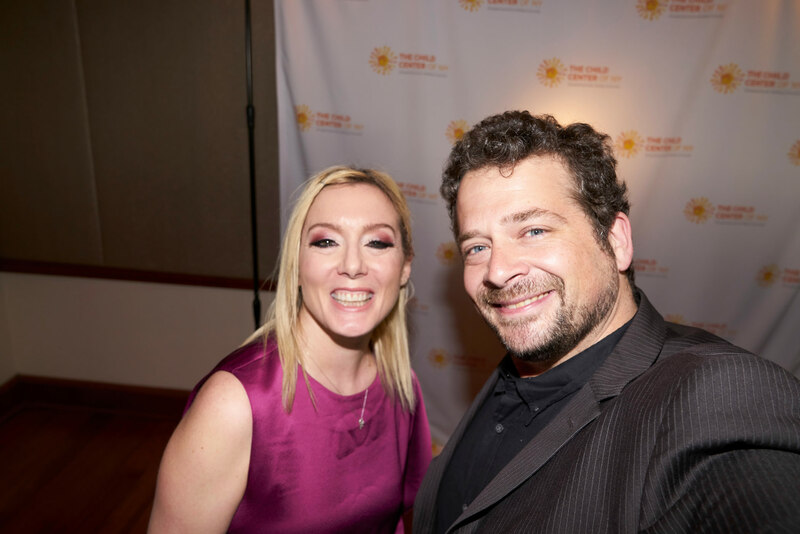 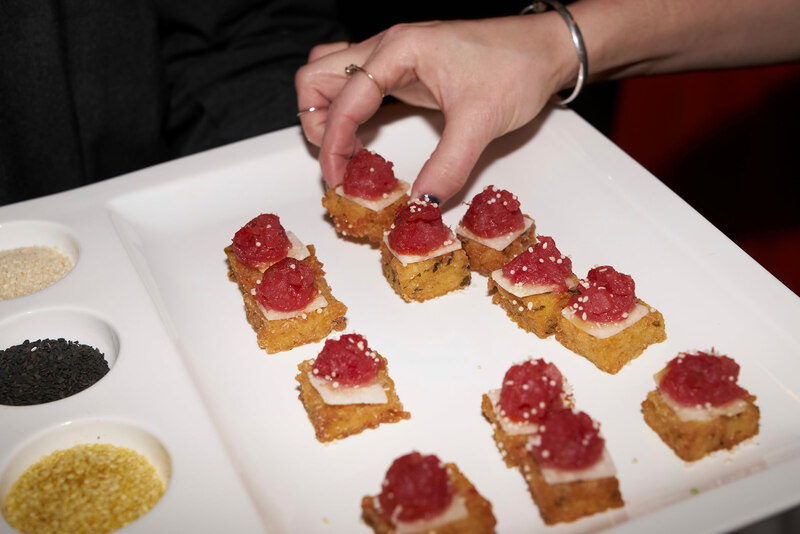 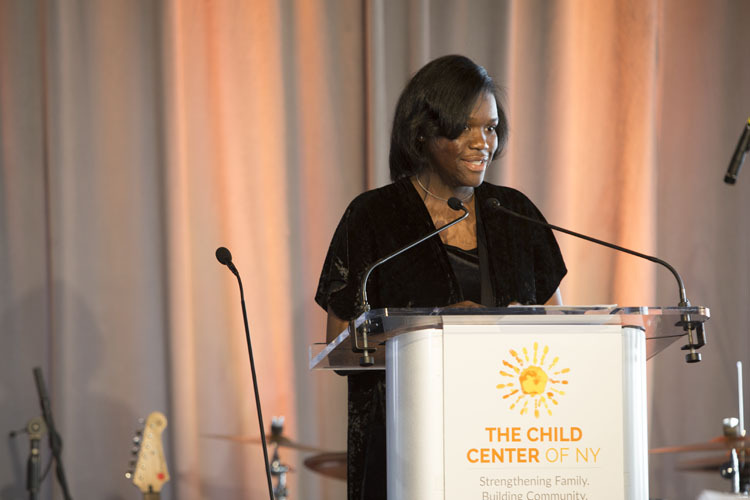 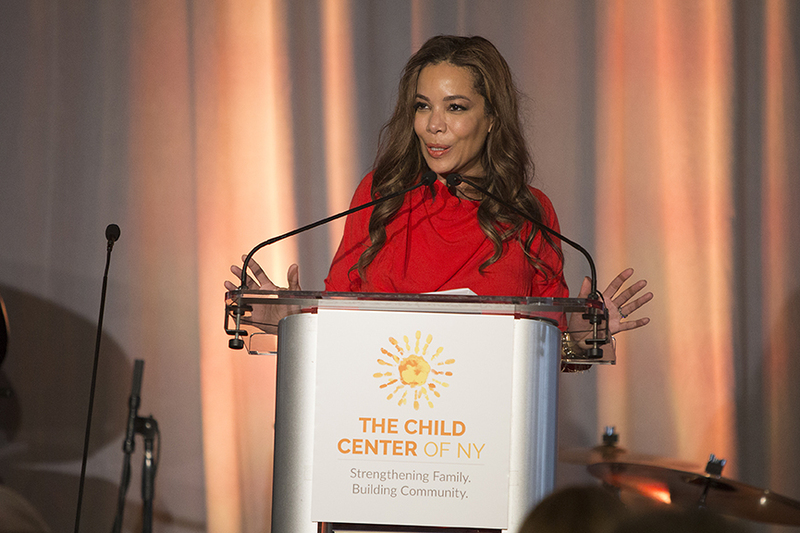 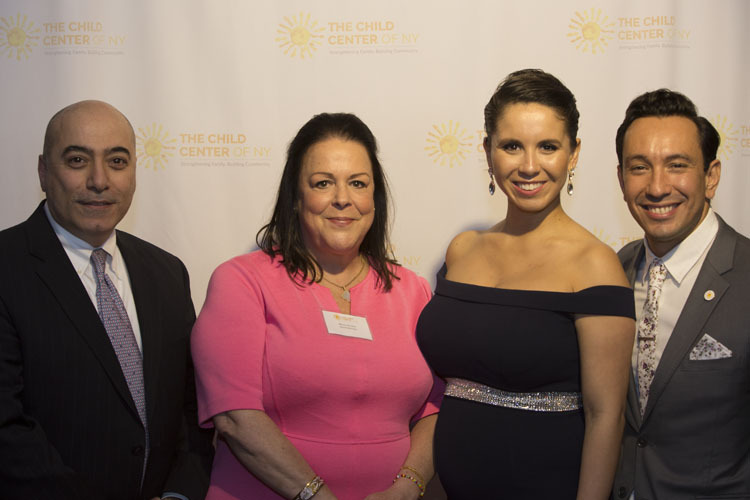 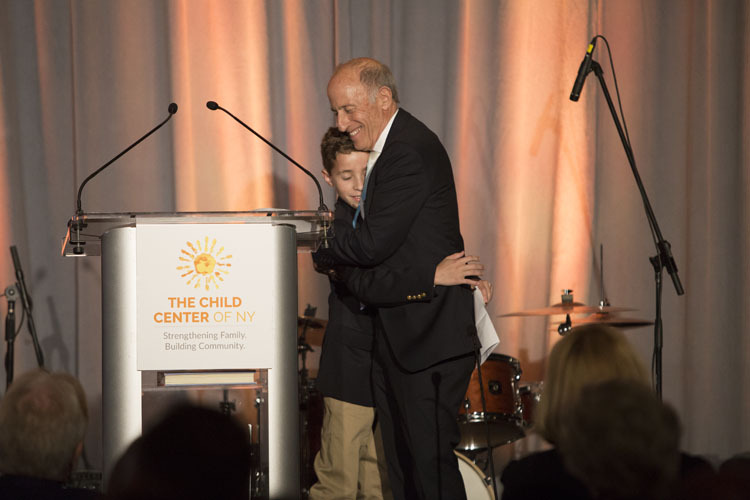 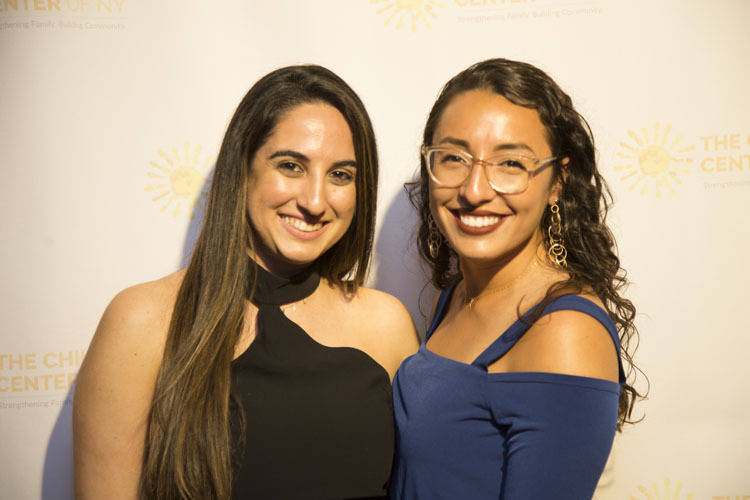 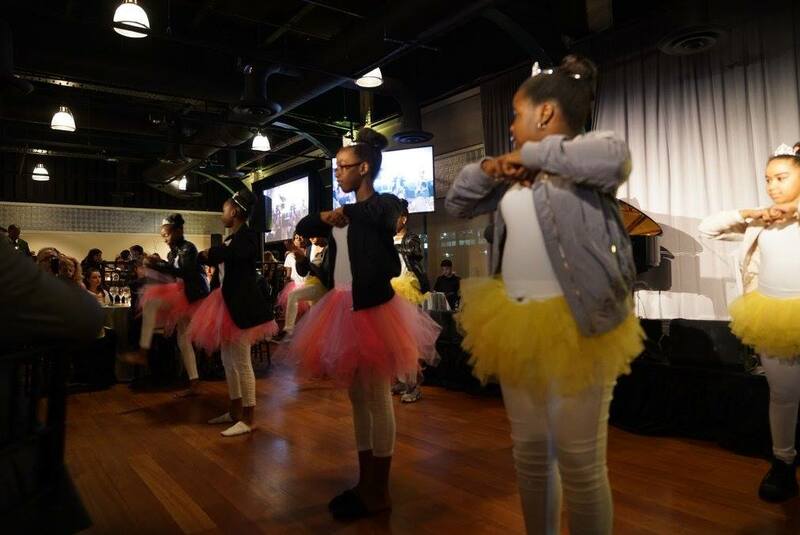 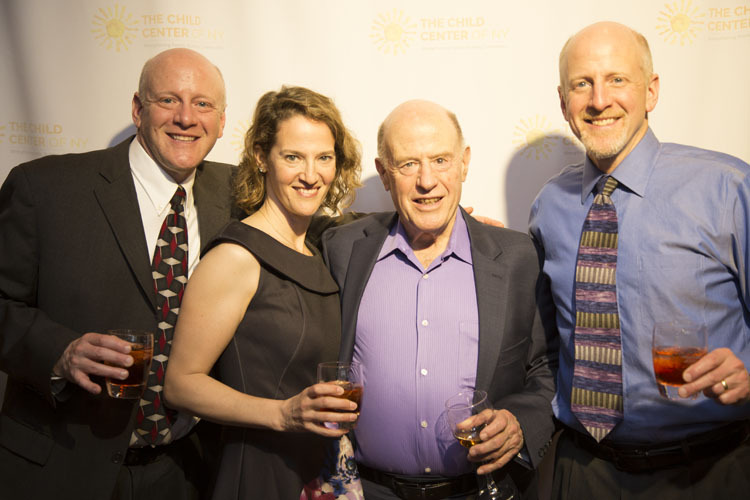 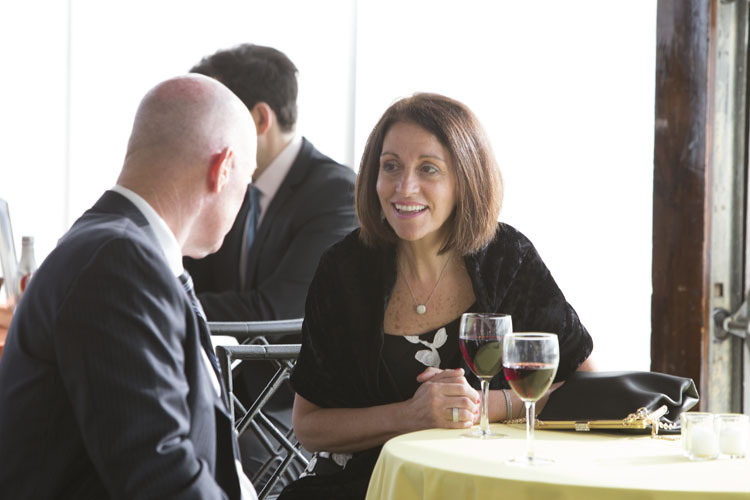 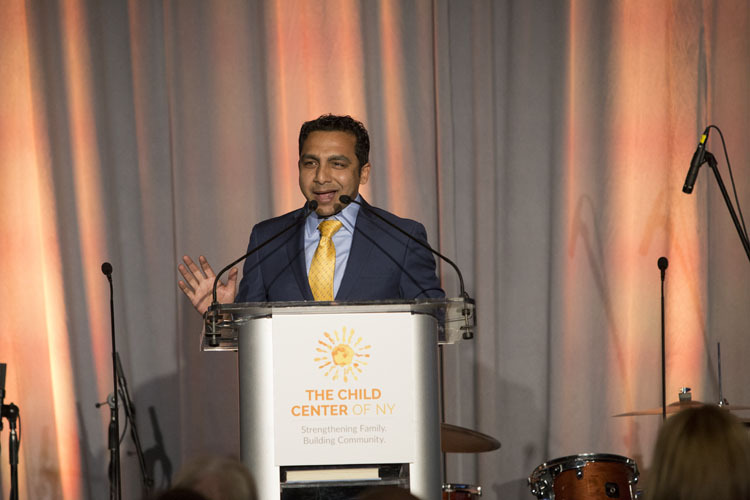 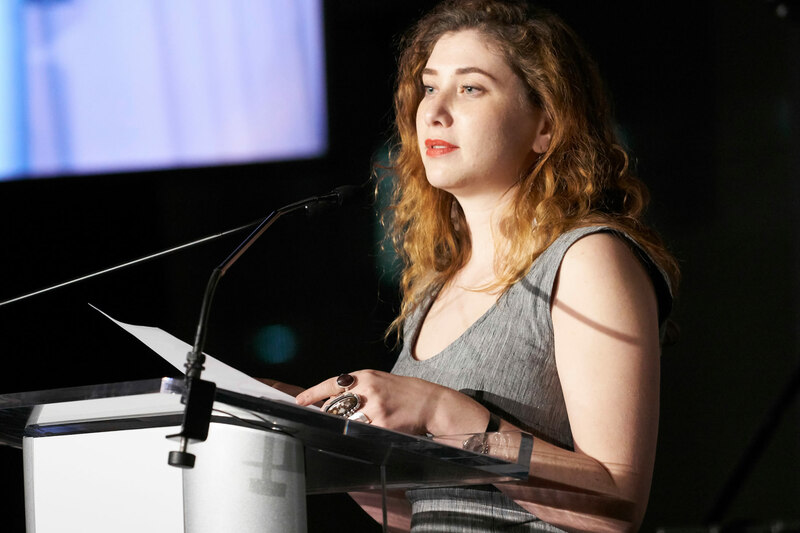 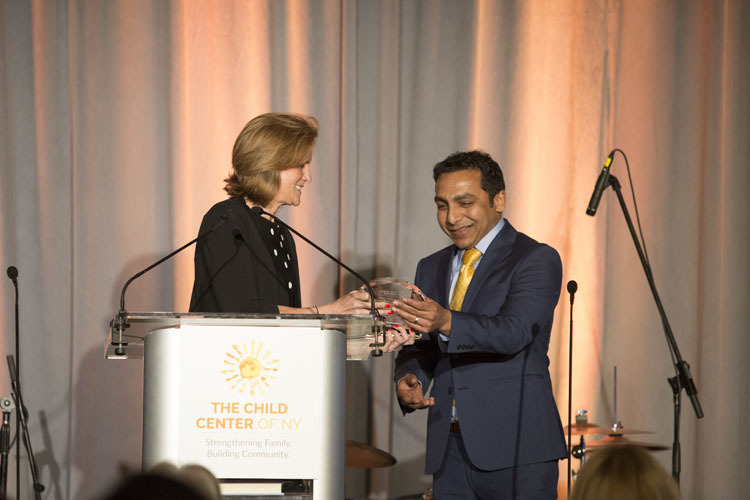 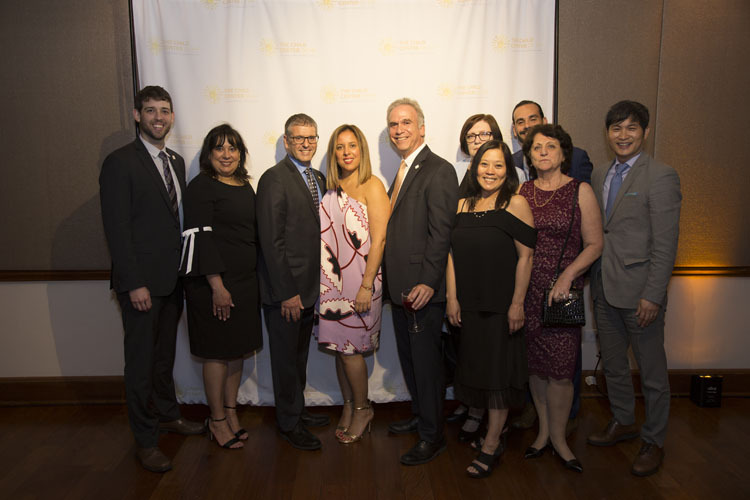 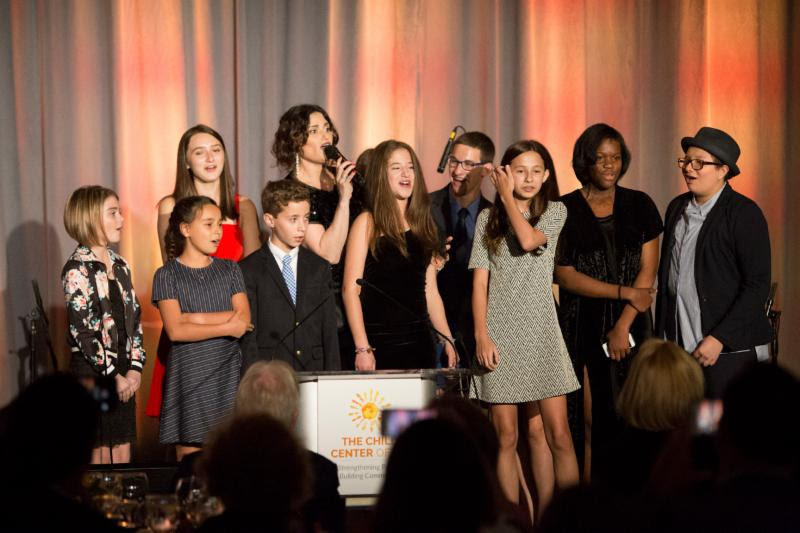 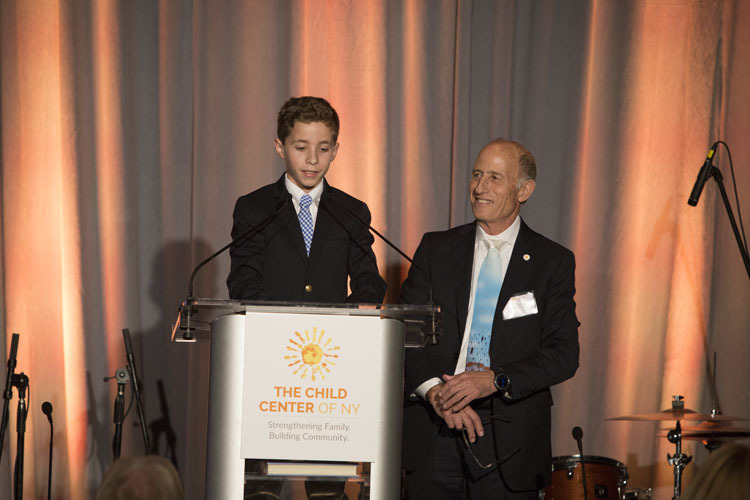 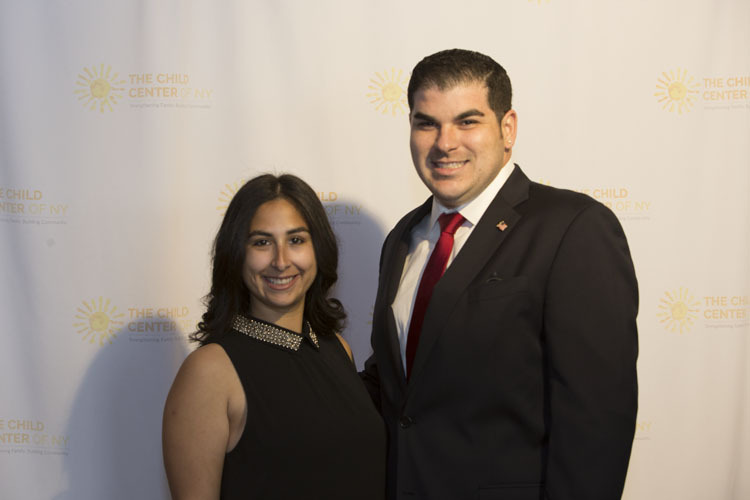 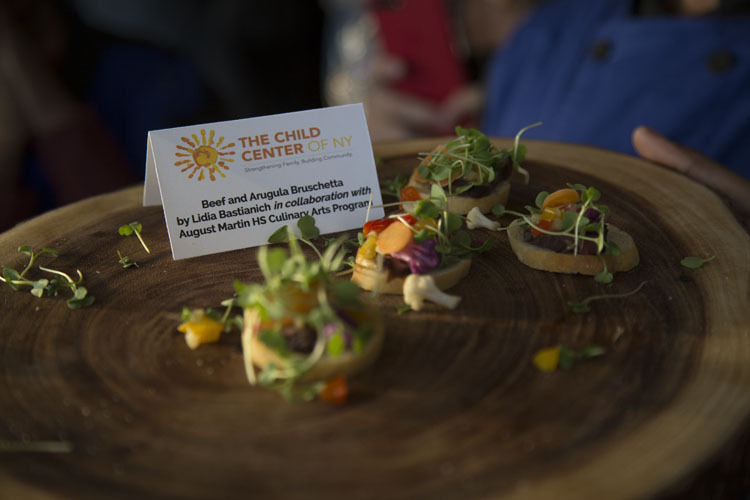 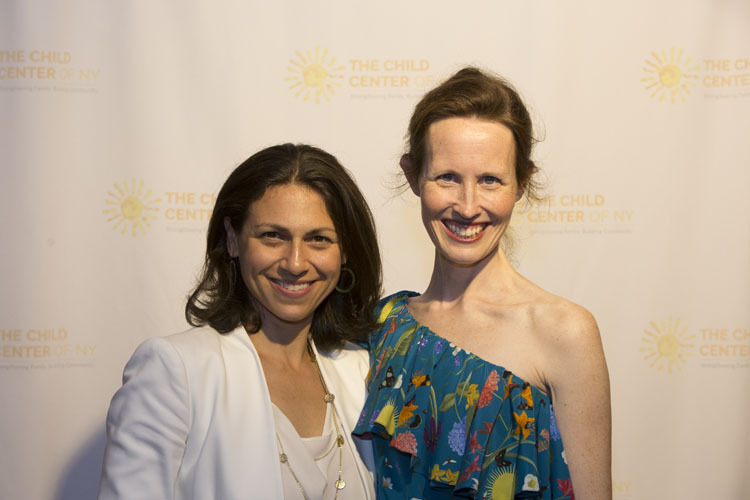 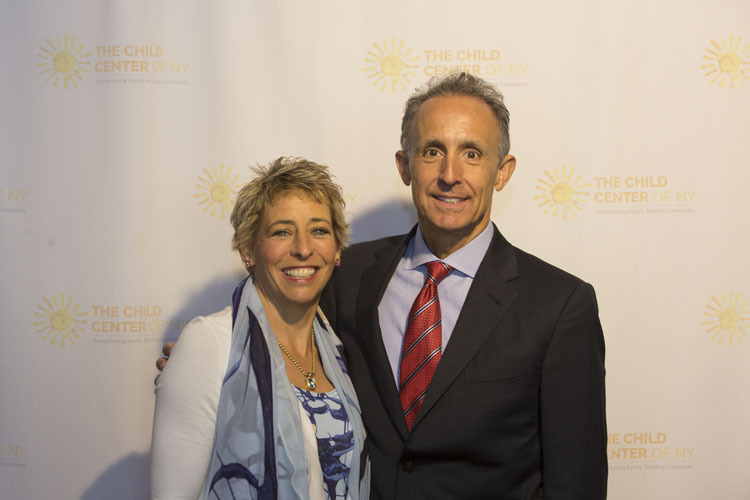 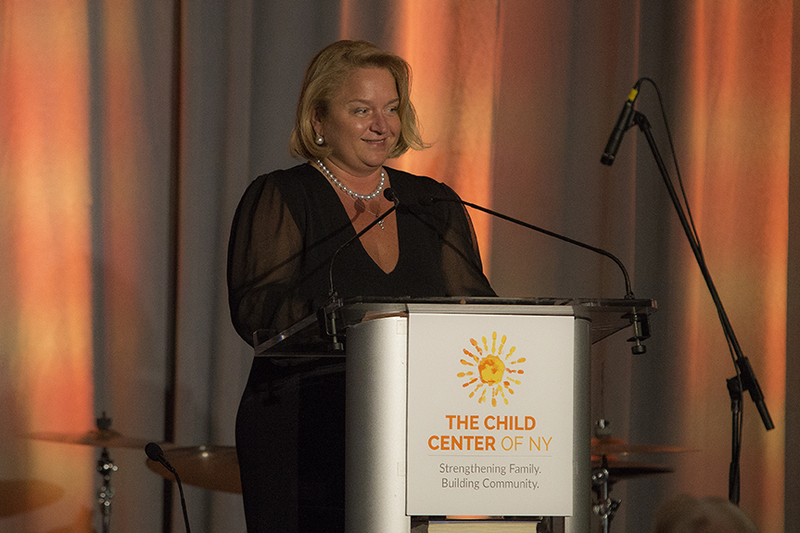 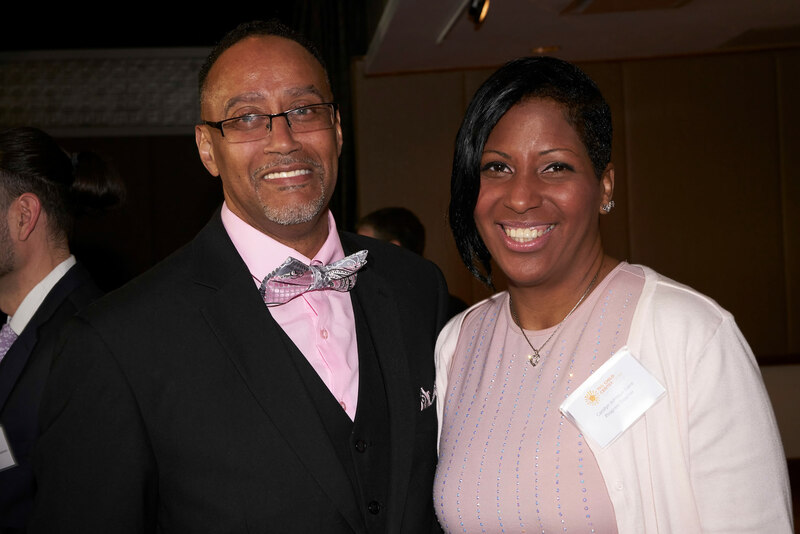 If you were unable to attend the gala this year, you still can be a part of our work by making a donation through our secure server or by emailing us at fundraising@childcenterny.org. 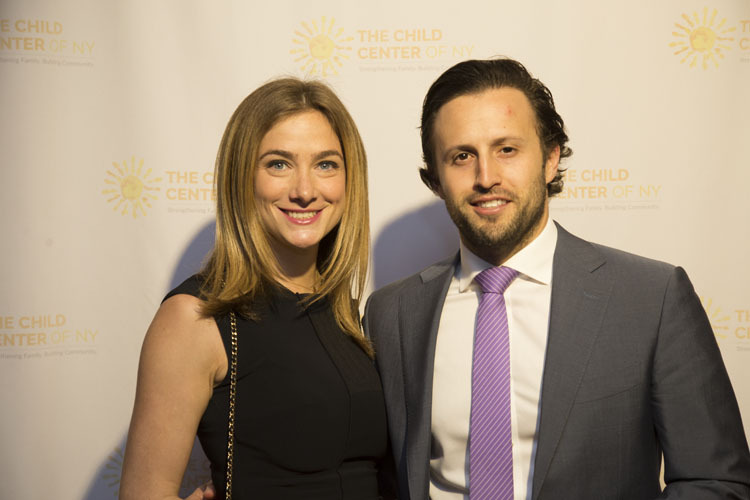 benefitting children and families in need.